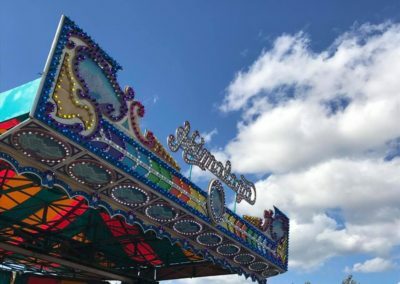 Welcome to East Coast Amusements! 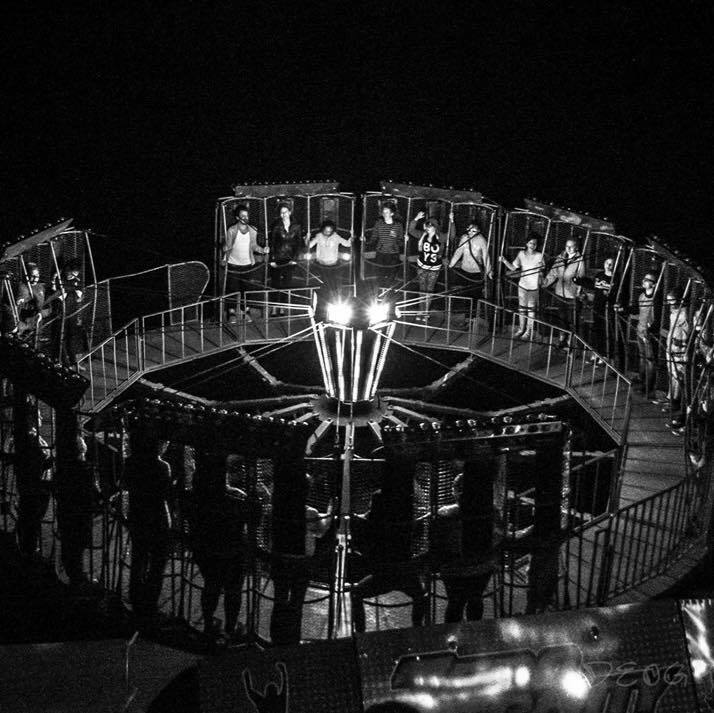 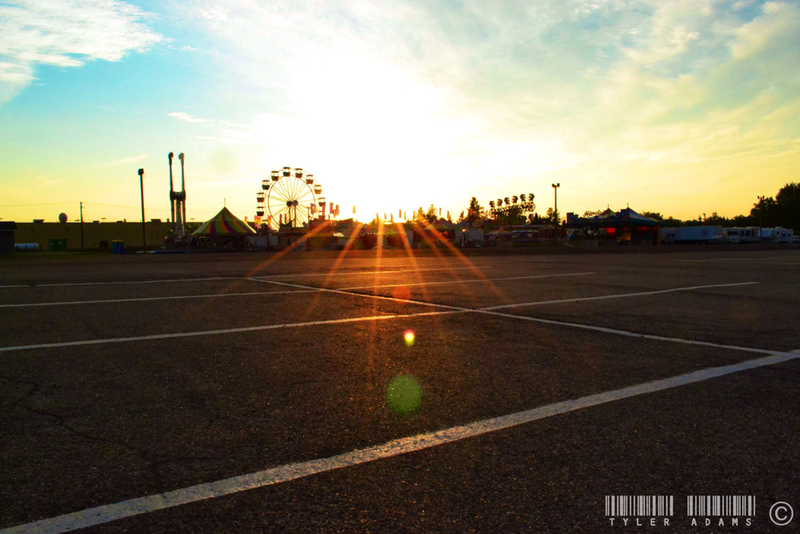 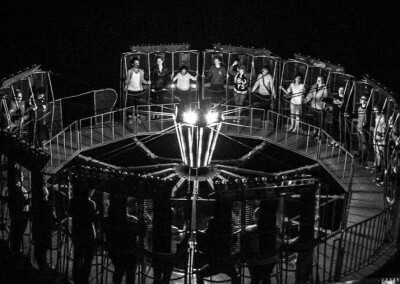 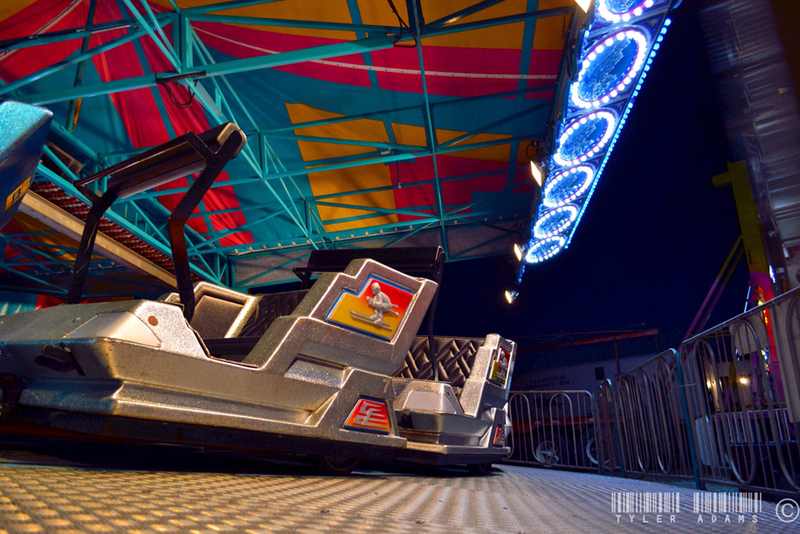 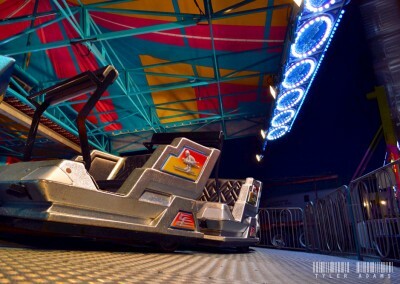 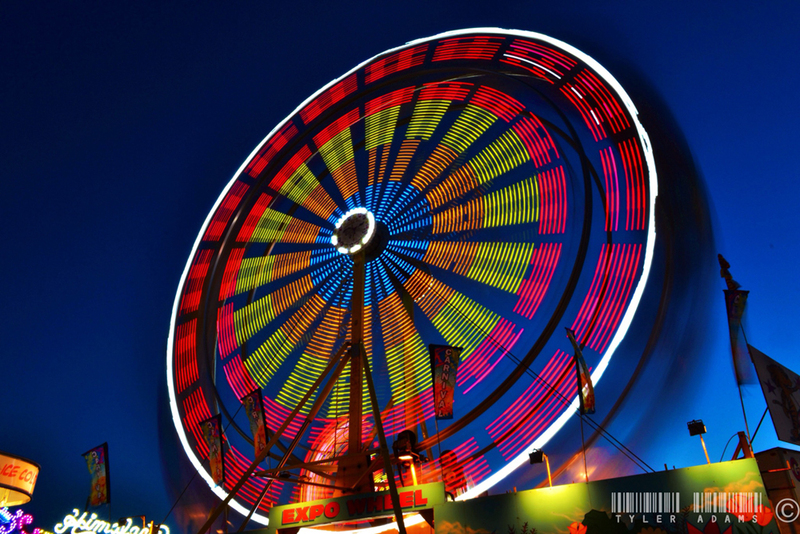 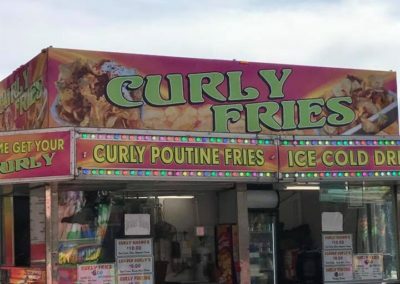 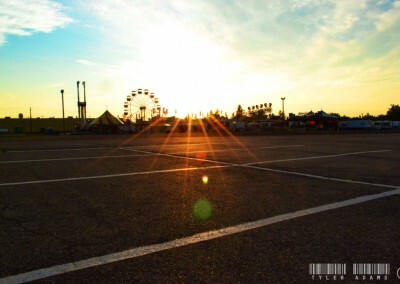 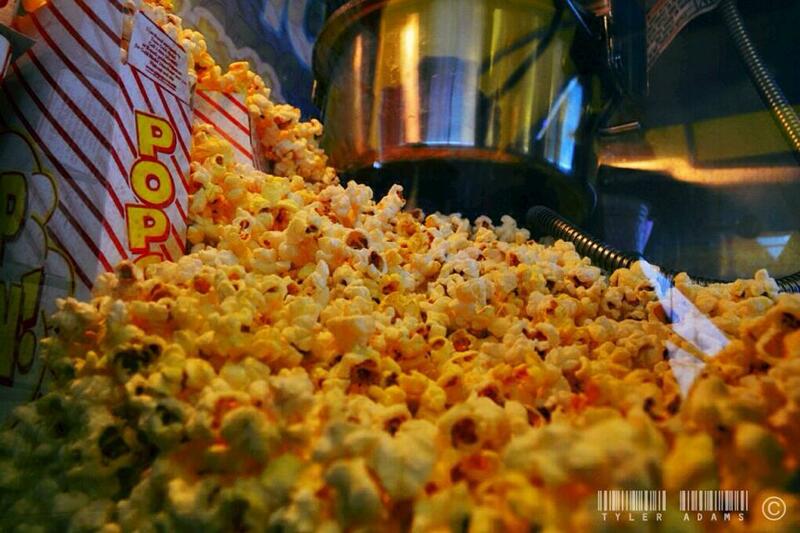 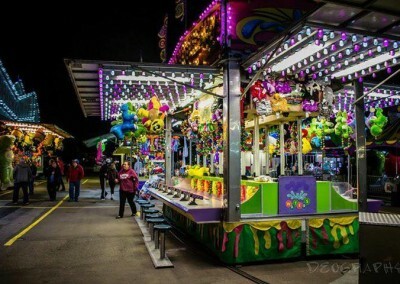 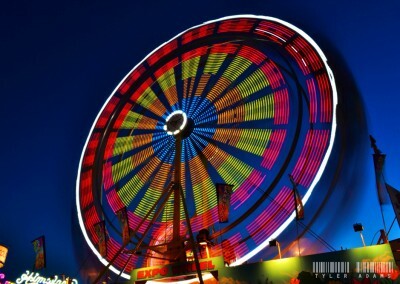 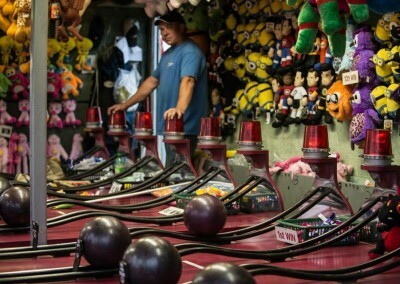 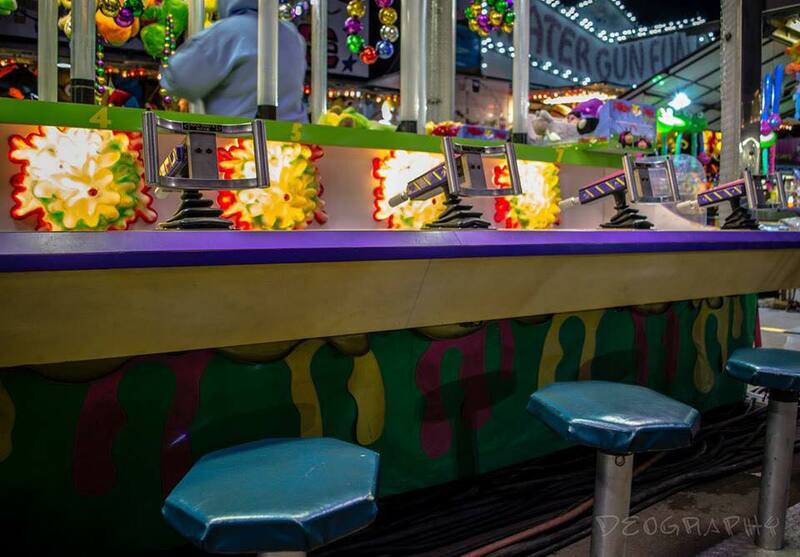 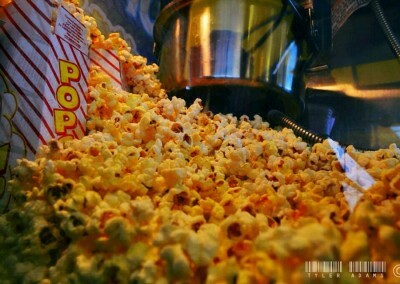 East Coast Amusements services Nova Scotia, New Brunswick & Prince Edward Island. 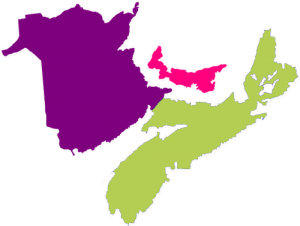 Join us at one of our many locations across the Maritimes. 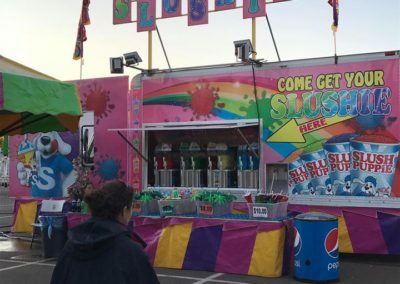 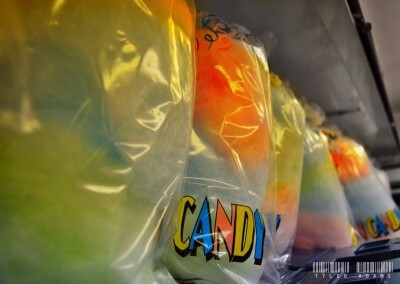 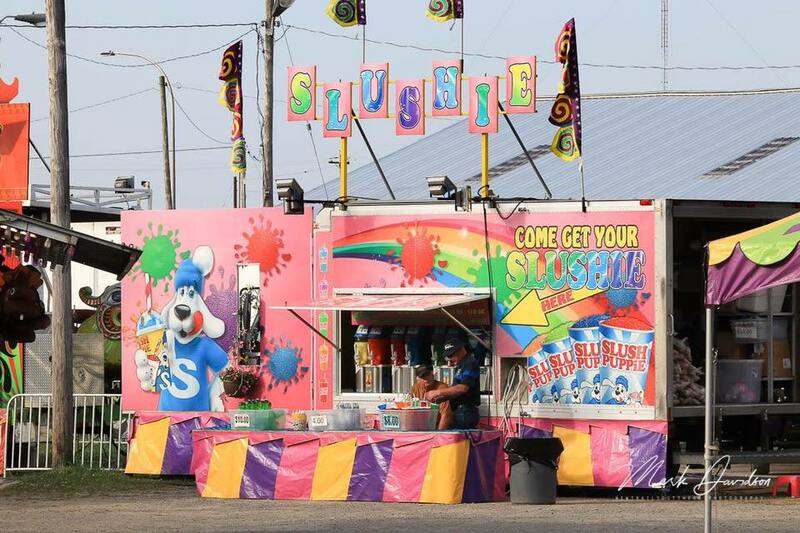 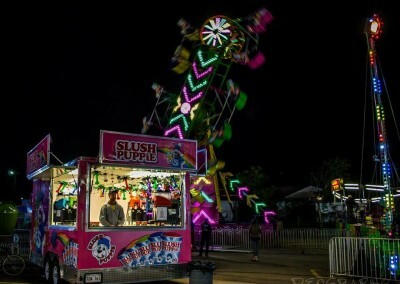 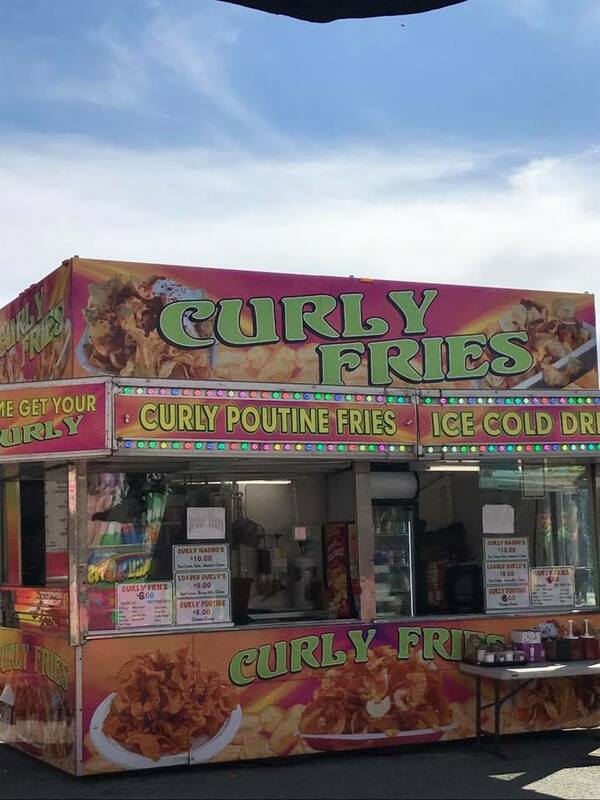 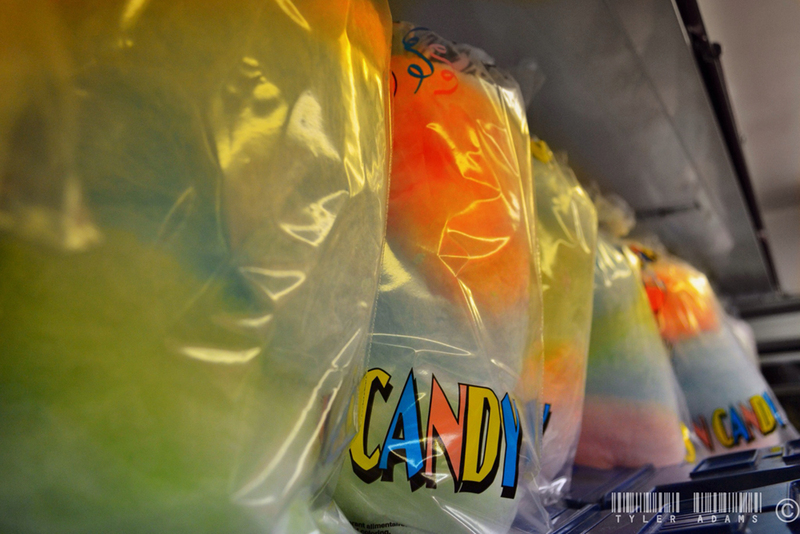 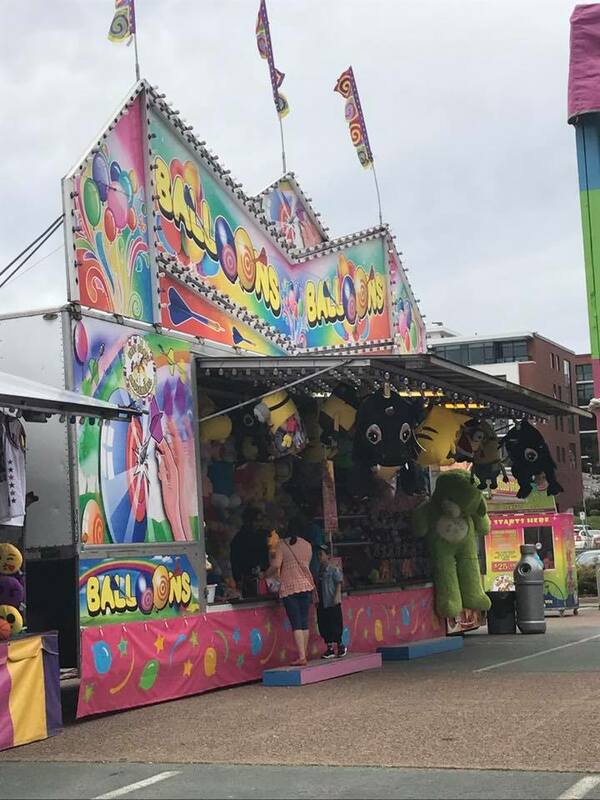 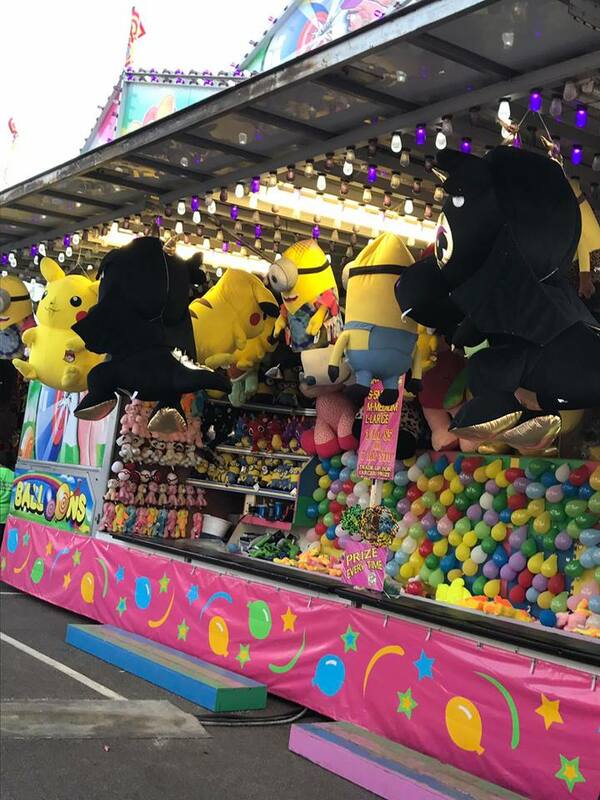 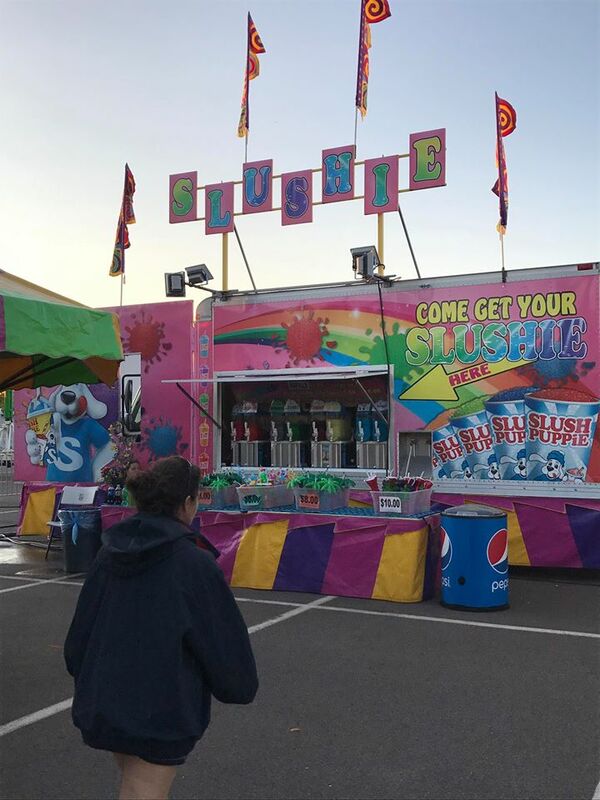 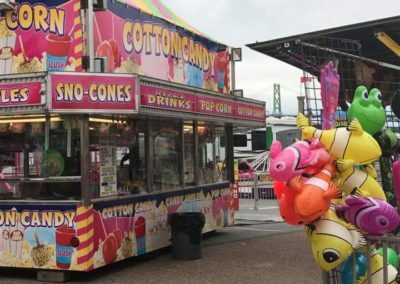 From renting single amusement ride for a private party, Christmas party or corporate function, to providing a complete package including carnival rides, games, food and cotton candy for your event, we can do it all! 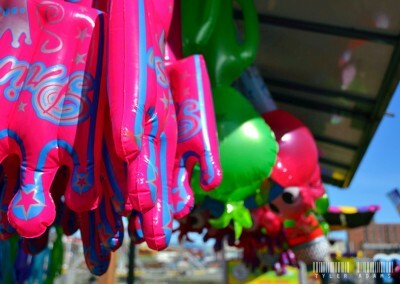 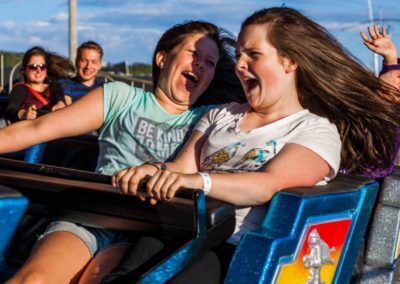 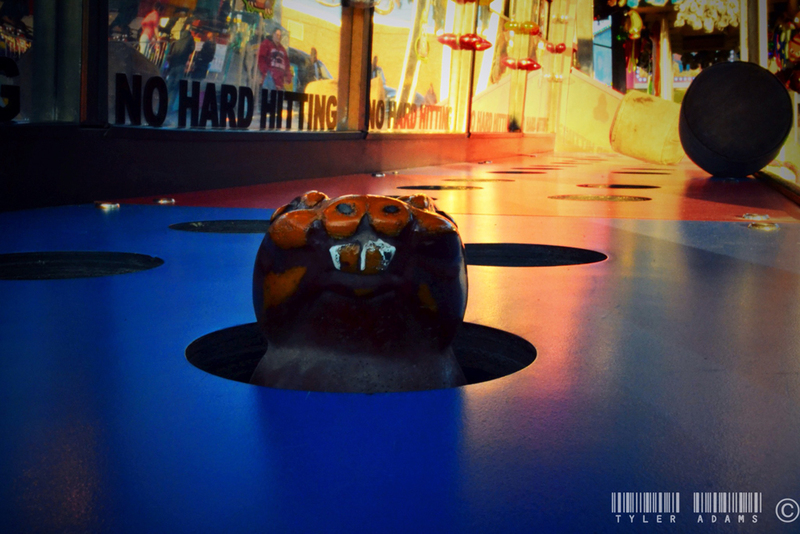 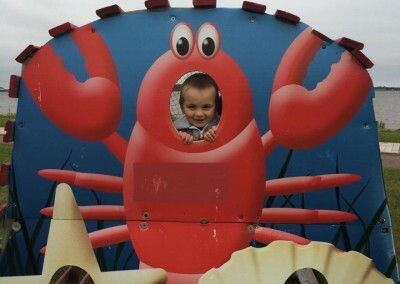 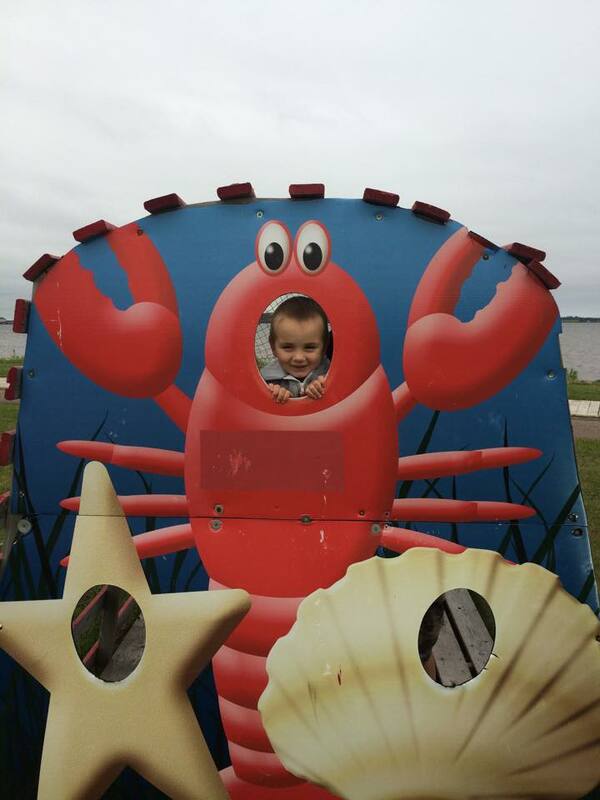 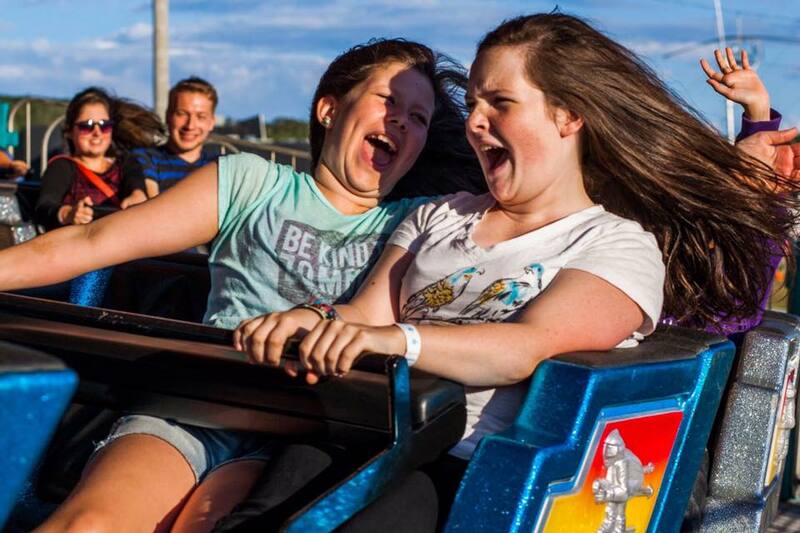 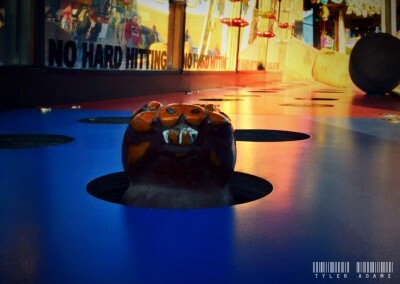 East Coast Amusements is the premiere provider of clean, family oriented fun in Atlantic Canada. 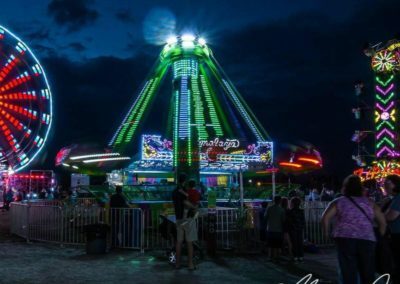 East Coast Amusements is a fully insured, family owned and operated amusement ride business. 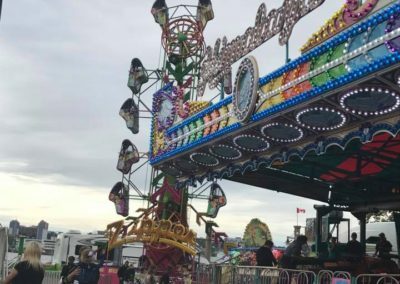 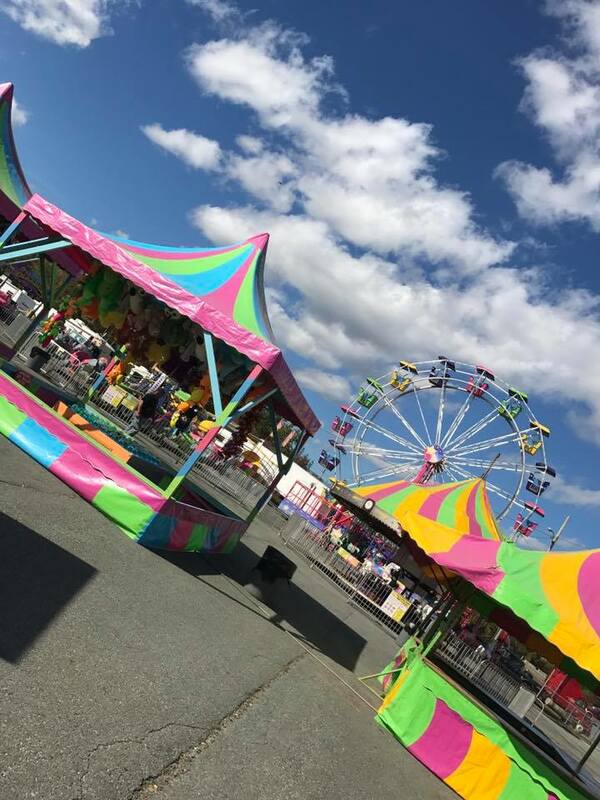 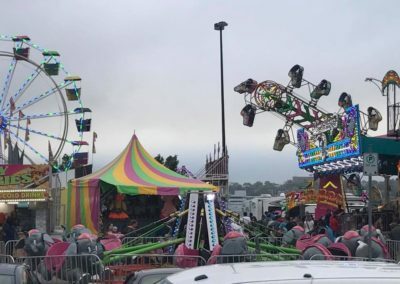 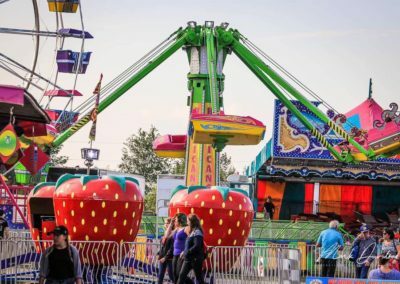 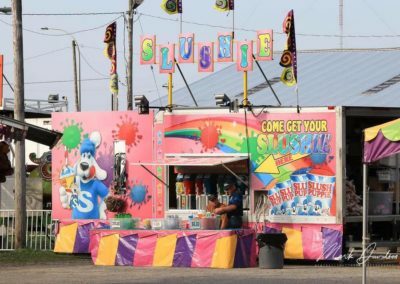 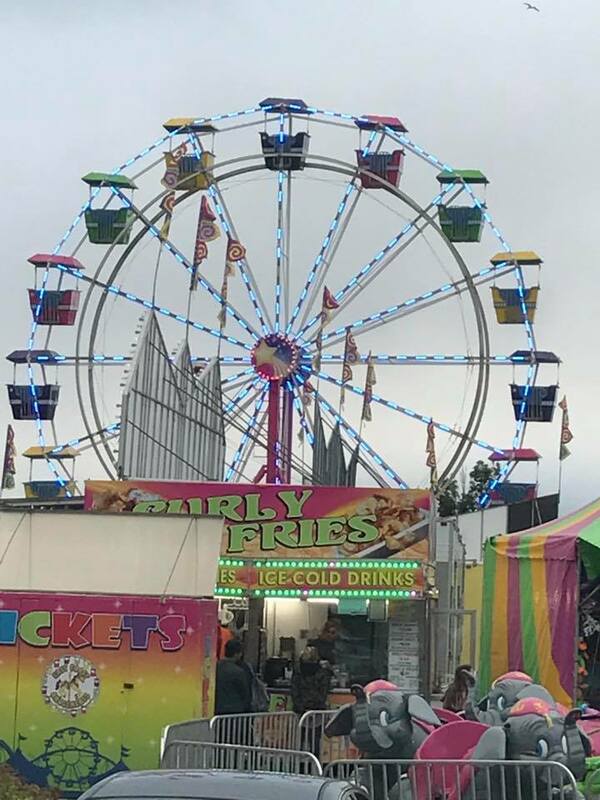 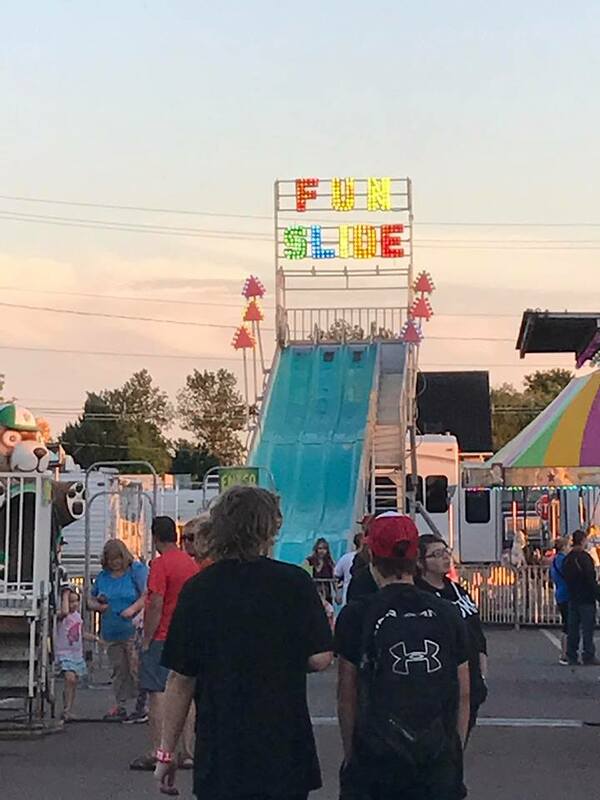 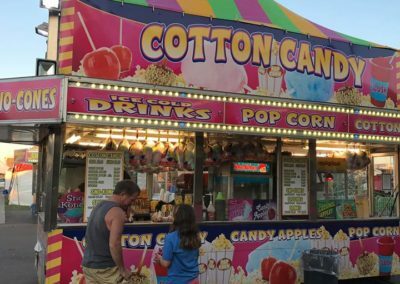 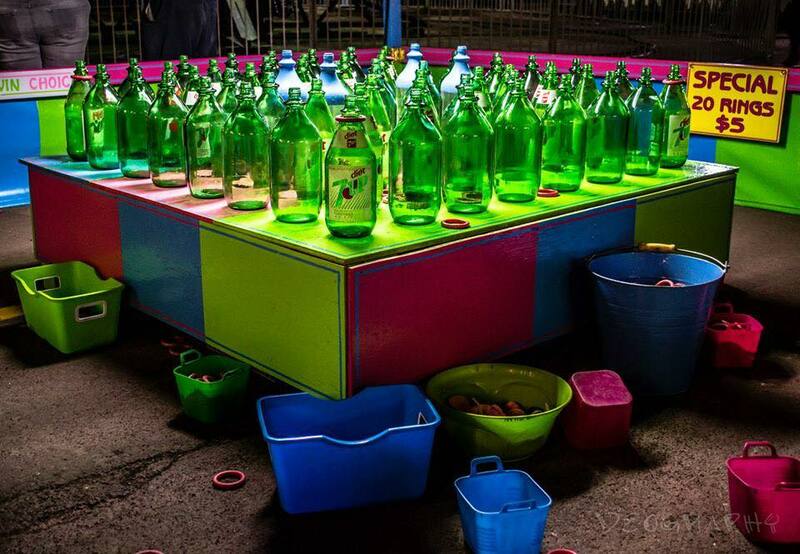 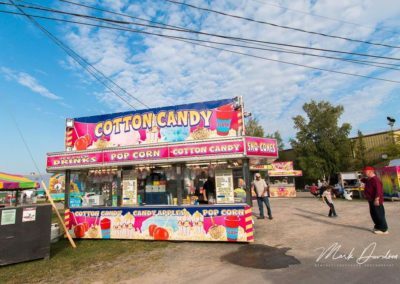 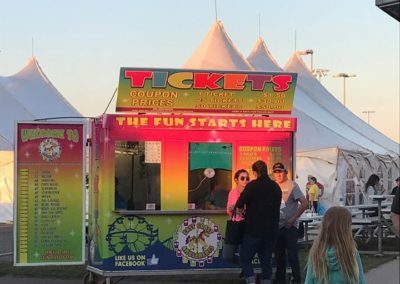 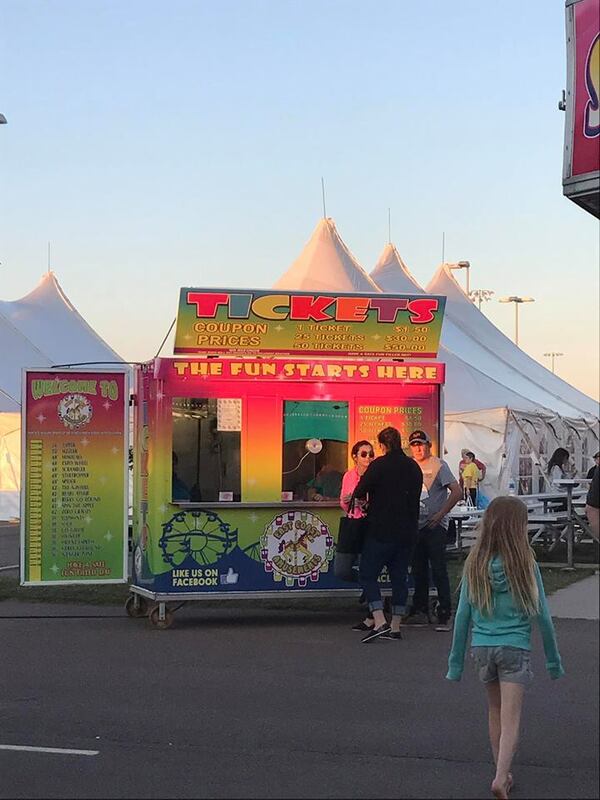 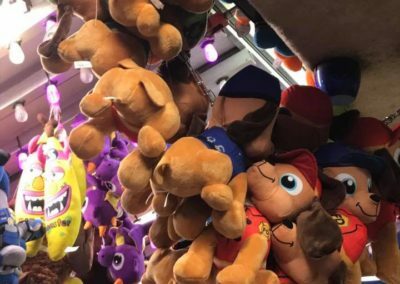 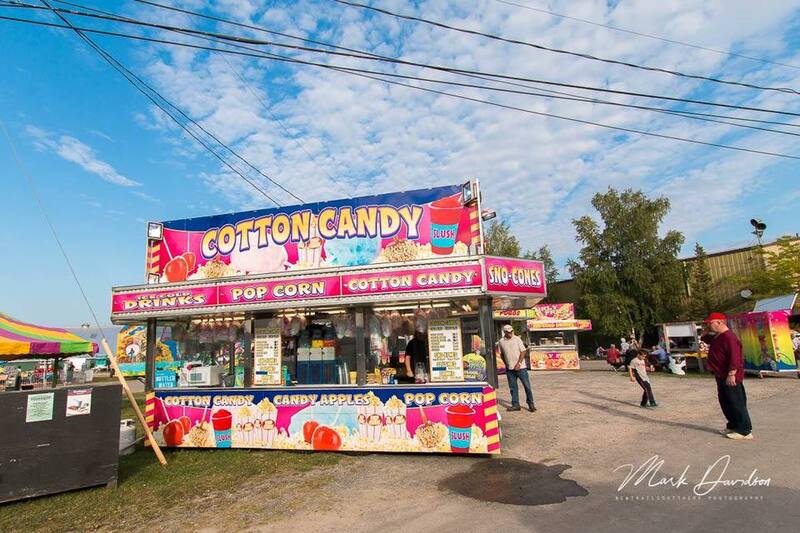 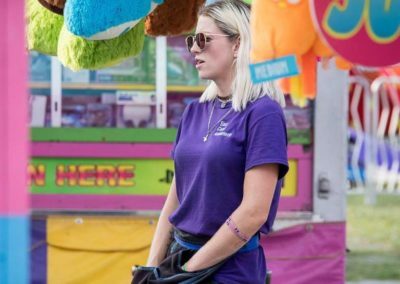 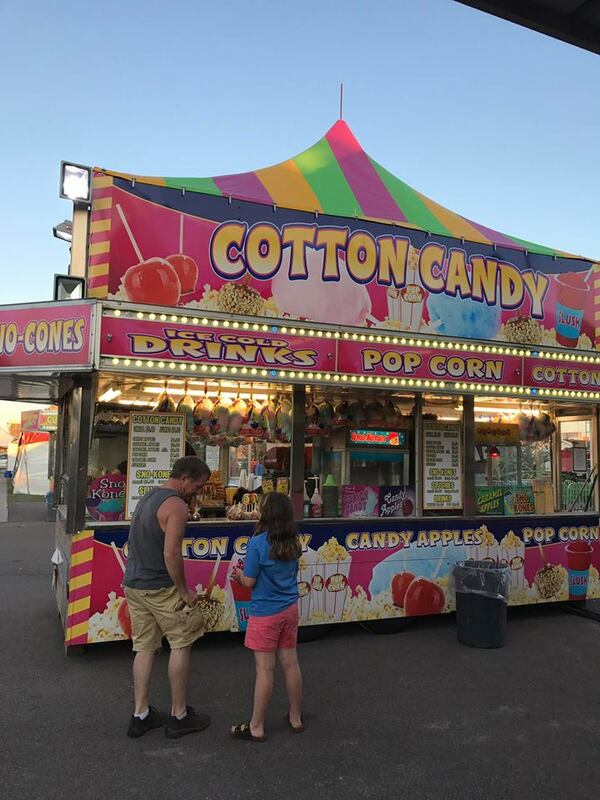 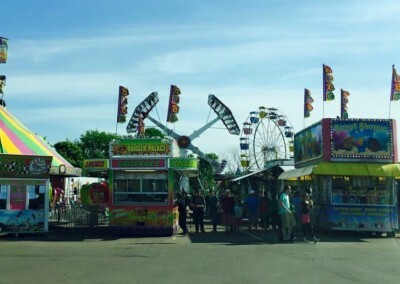 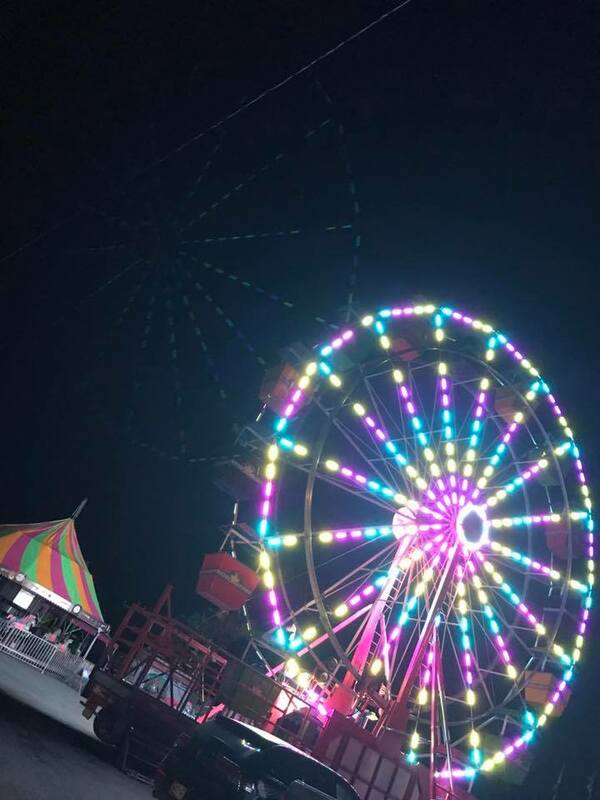 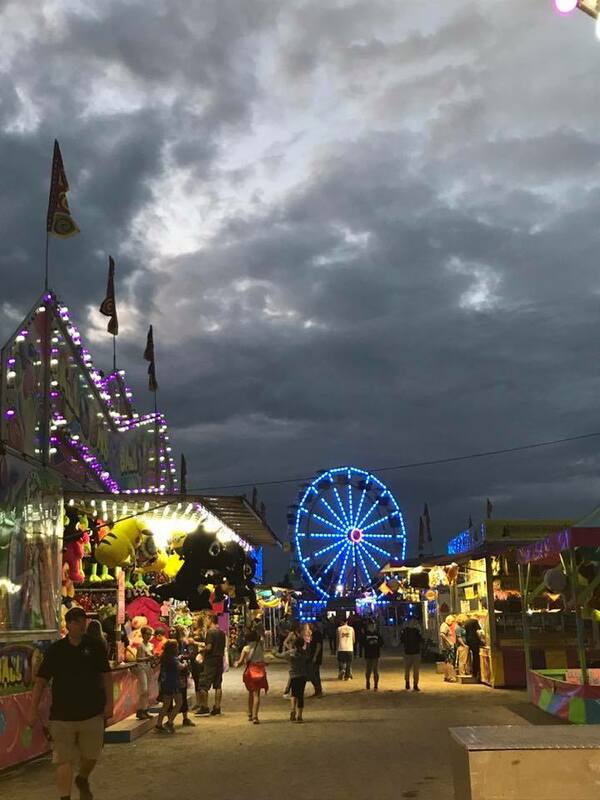 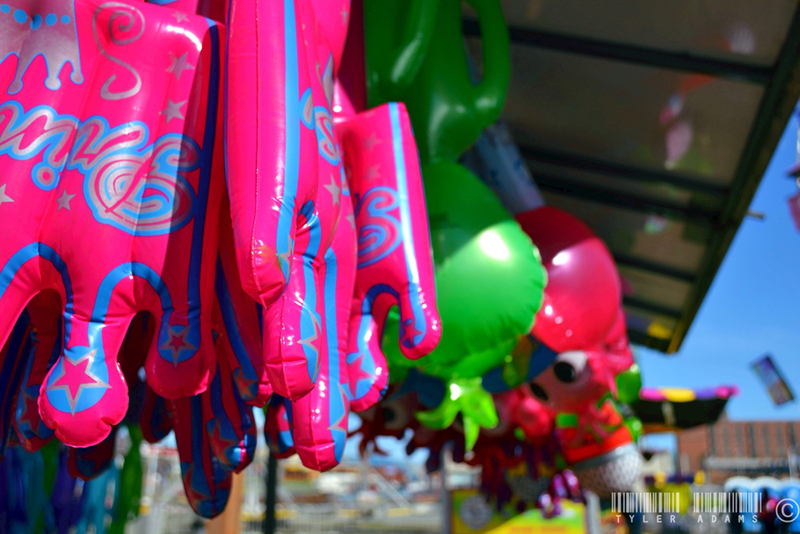 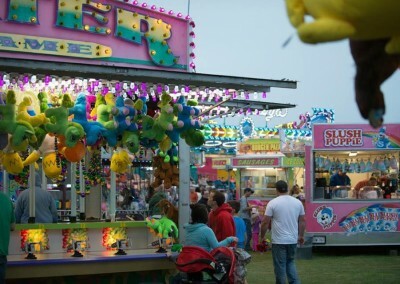 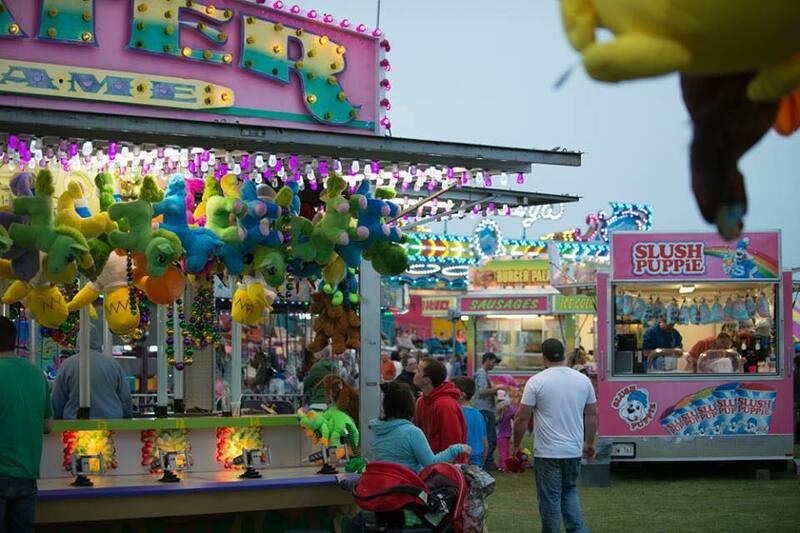 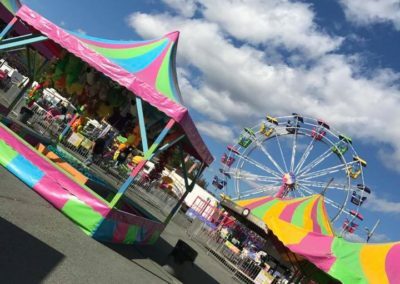 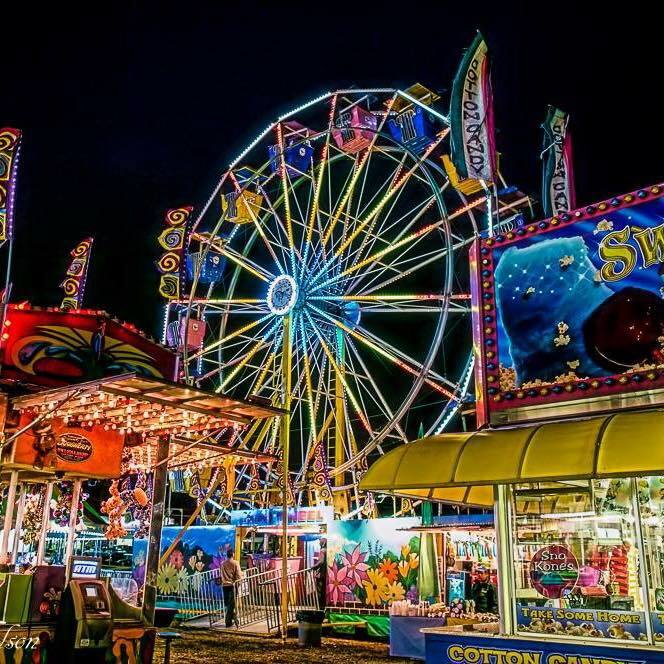 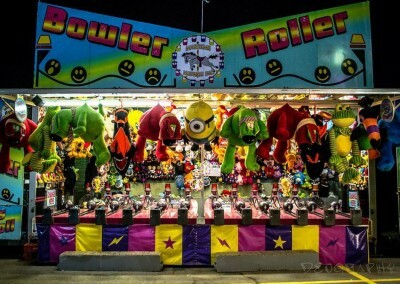 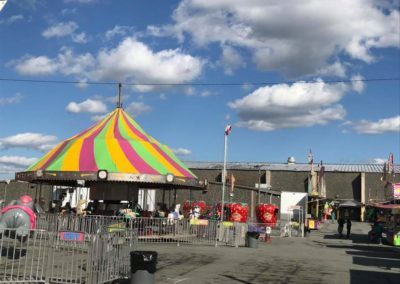 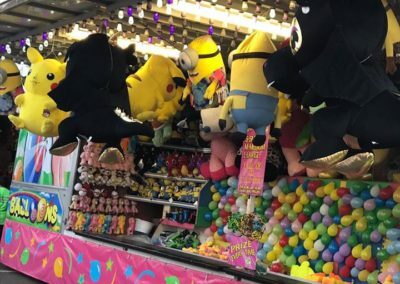 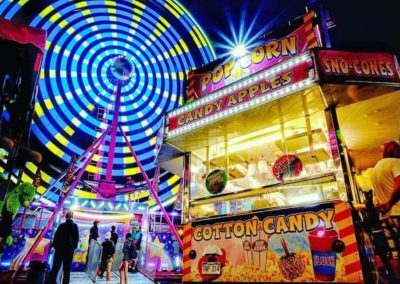 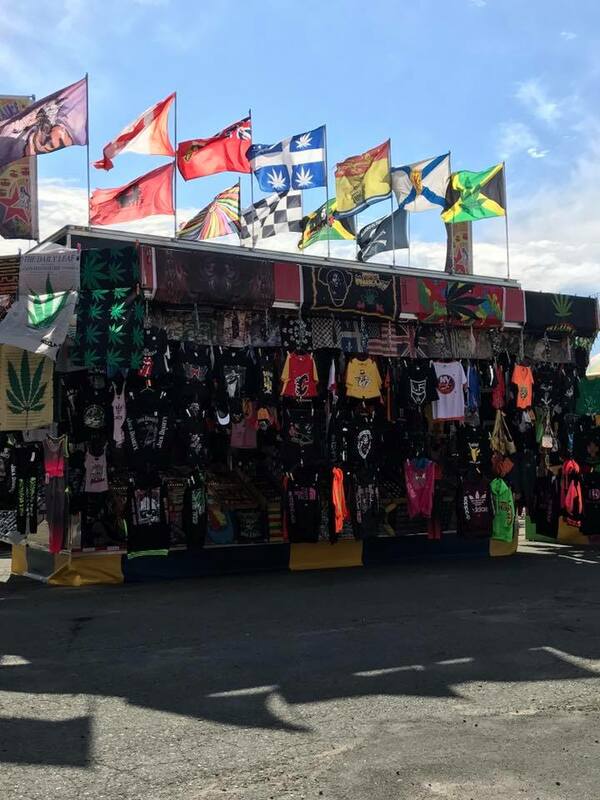 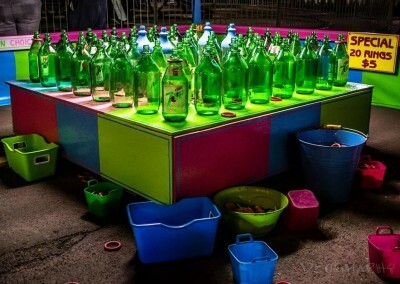 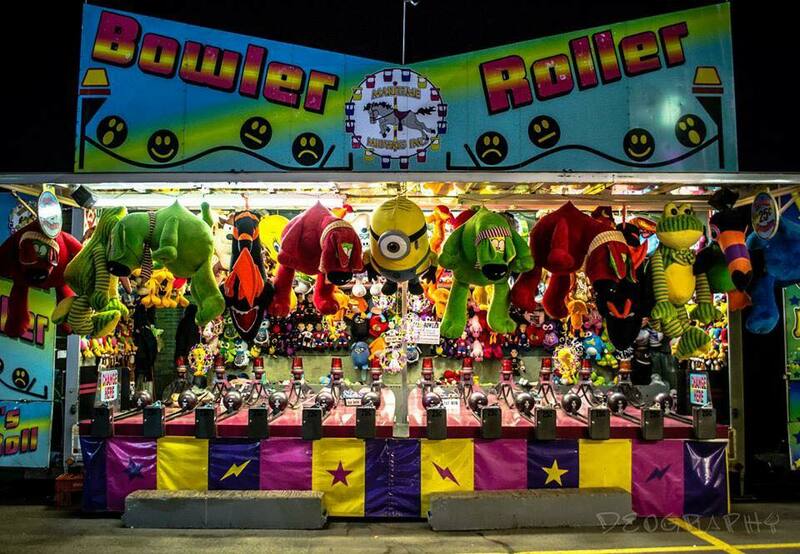 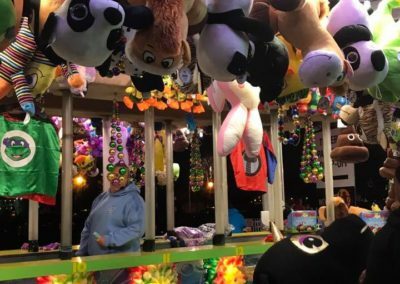 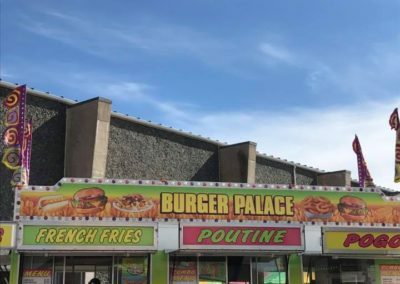 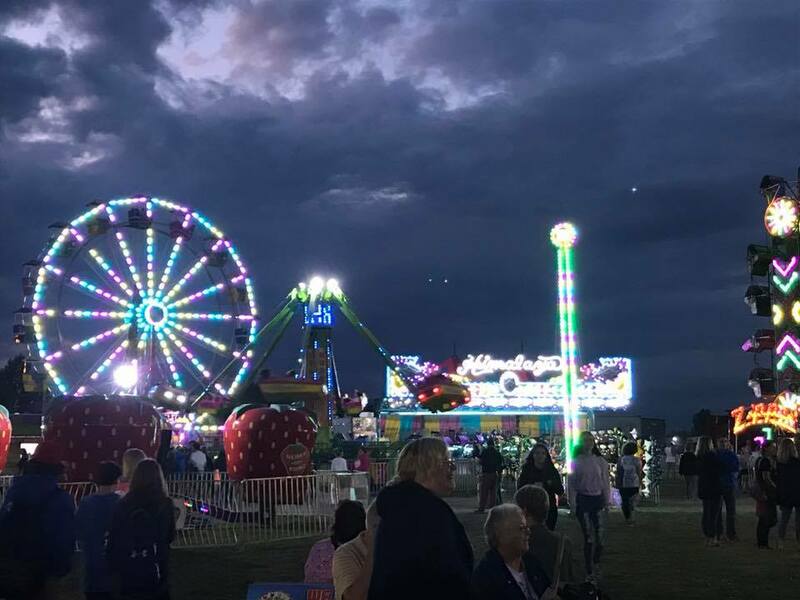 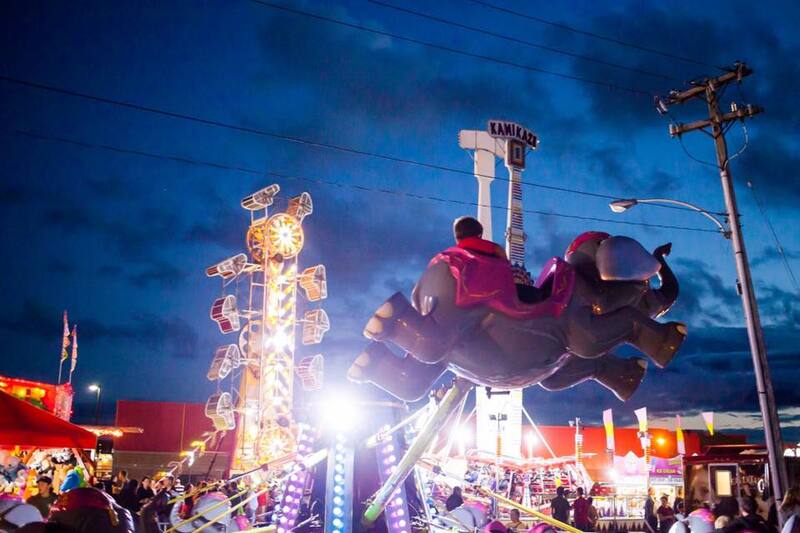 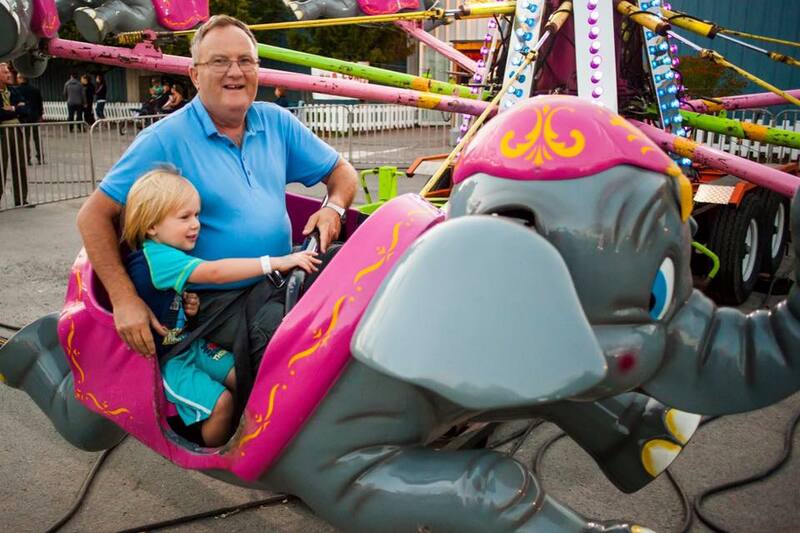 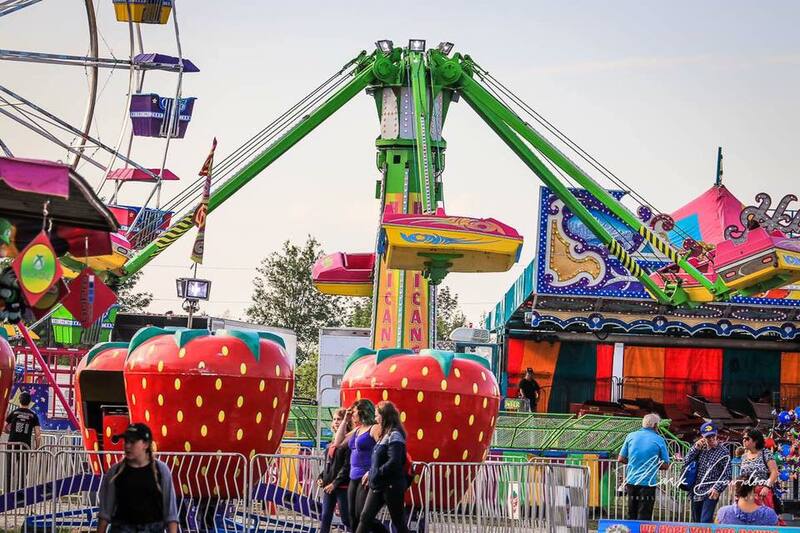 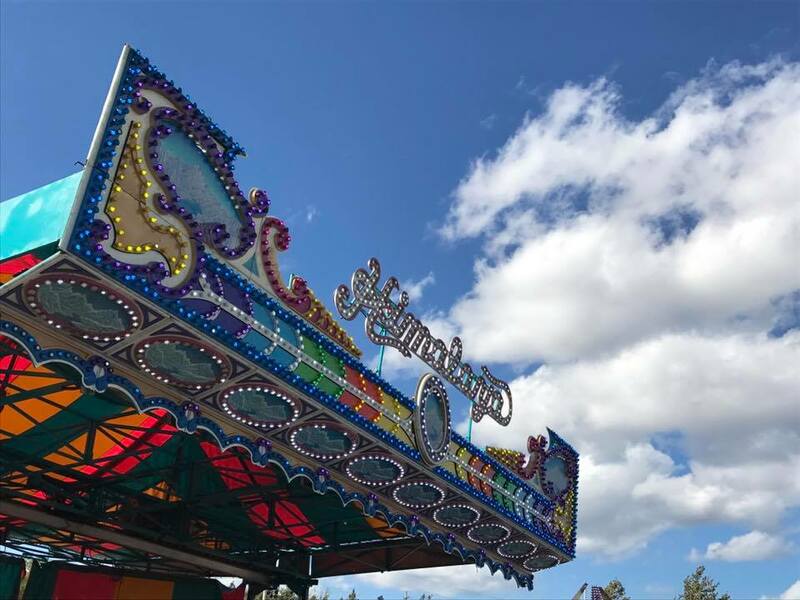 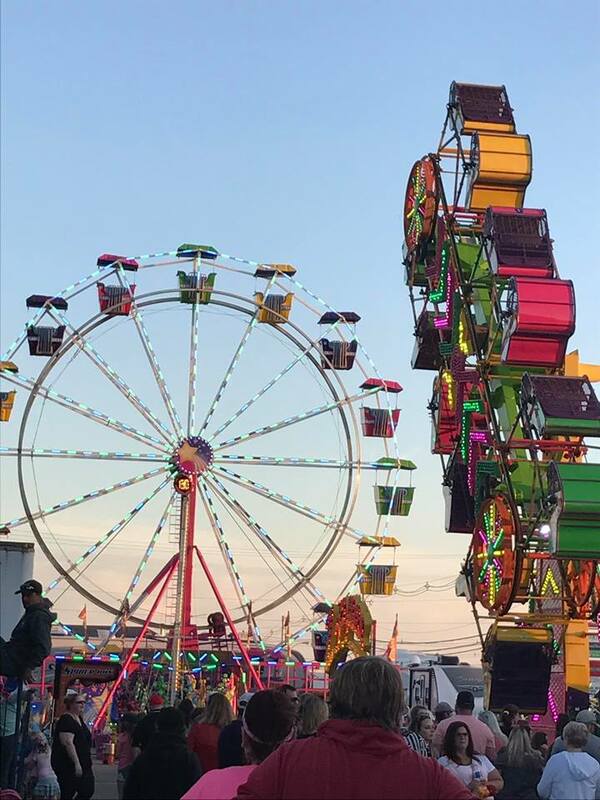 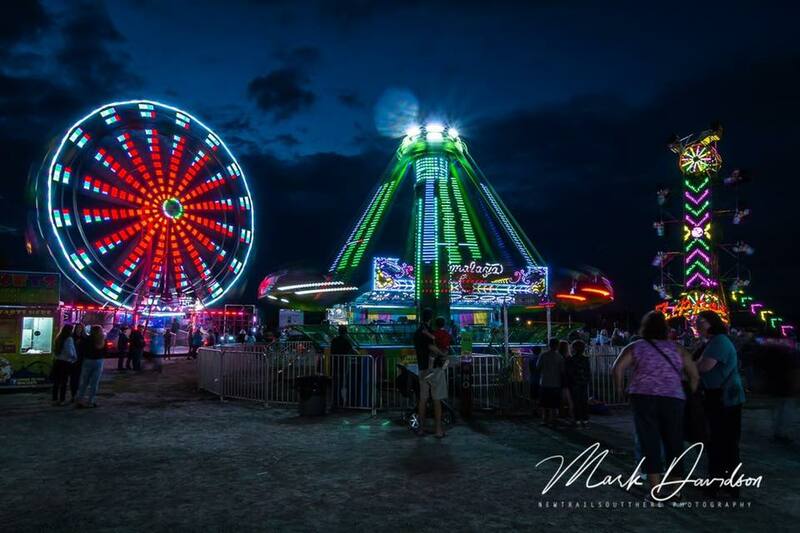 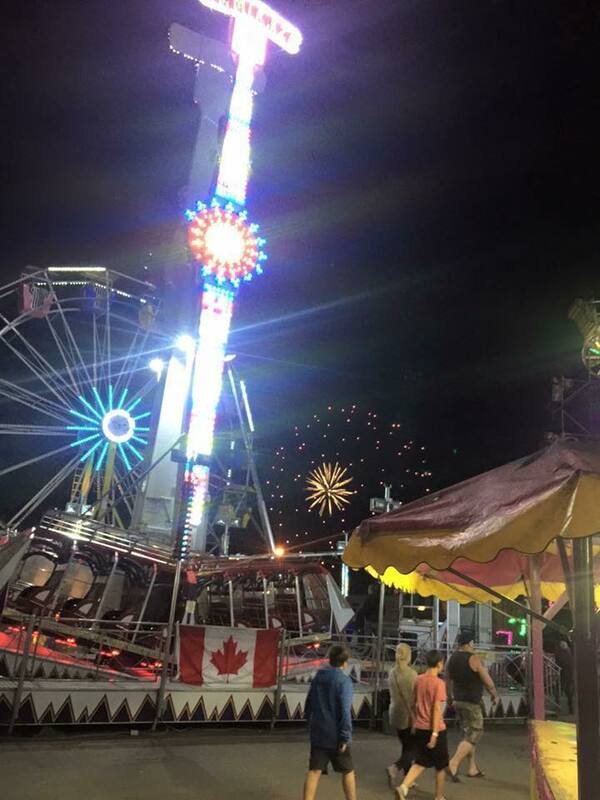 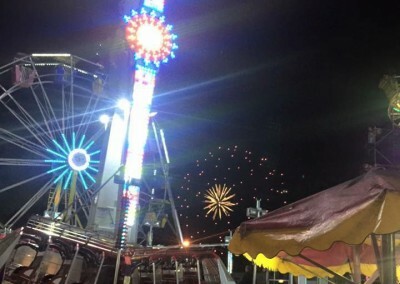 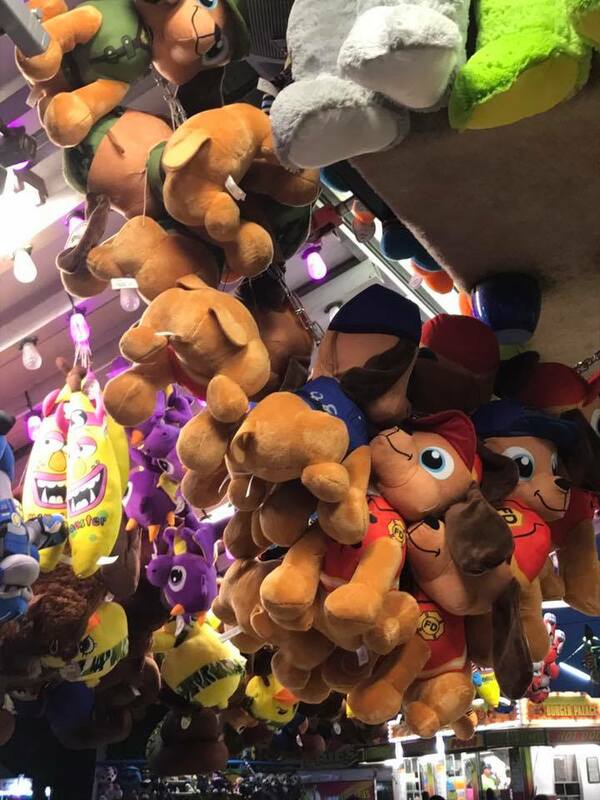 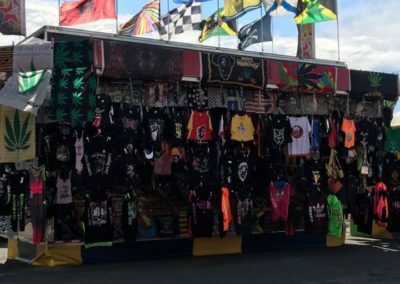 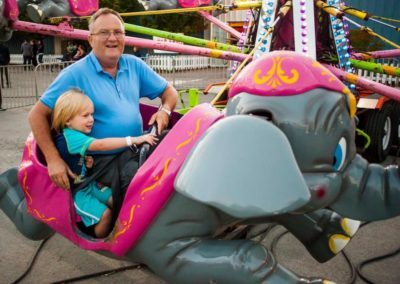 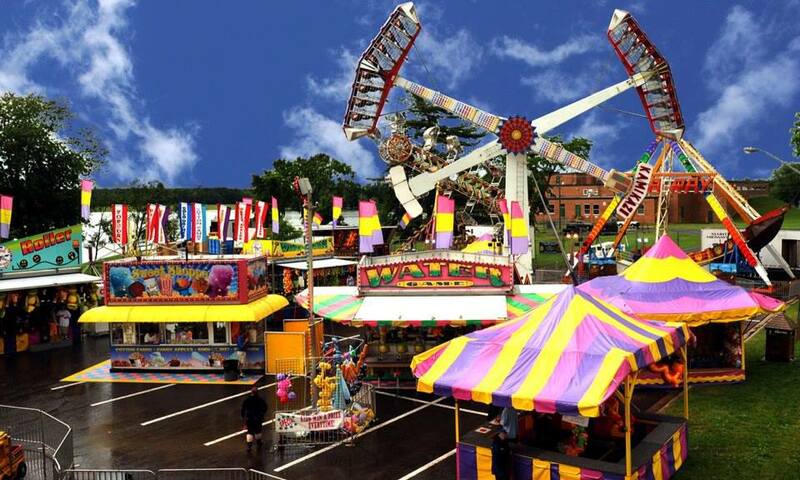 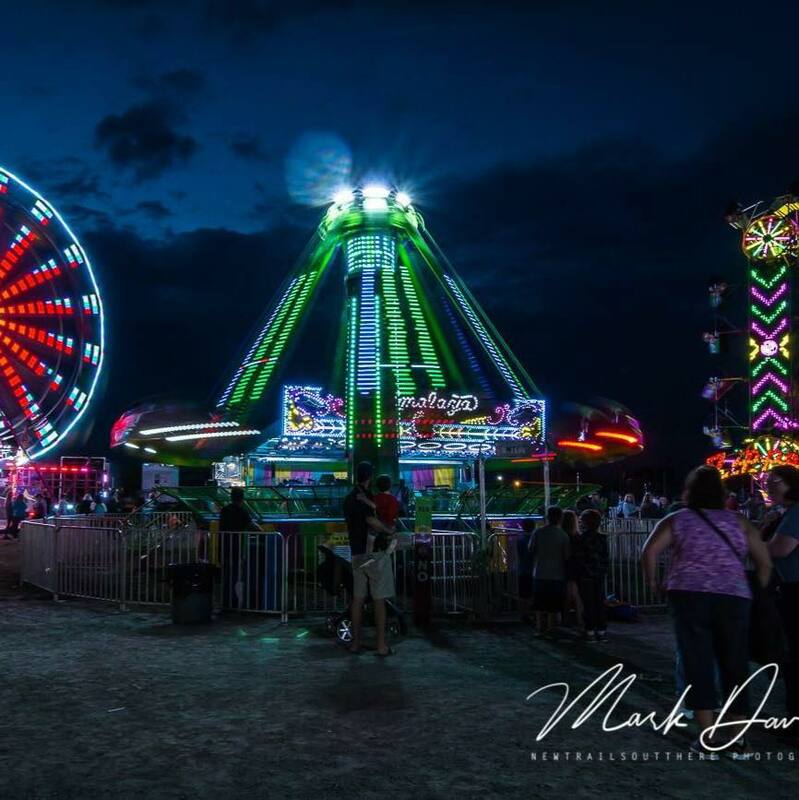 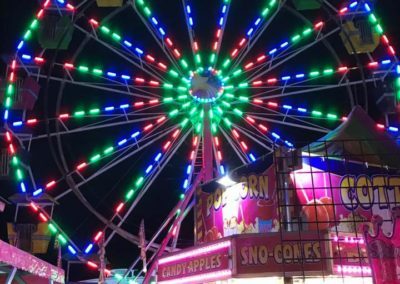 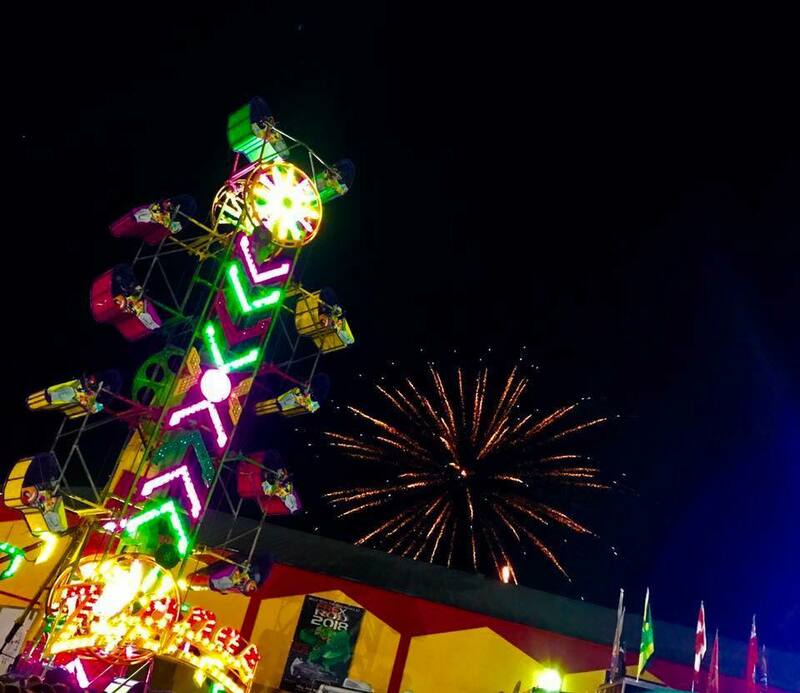 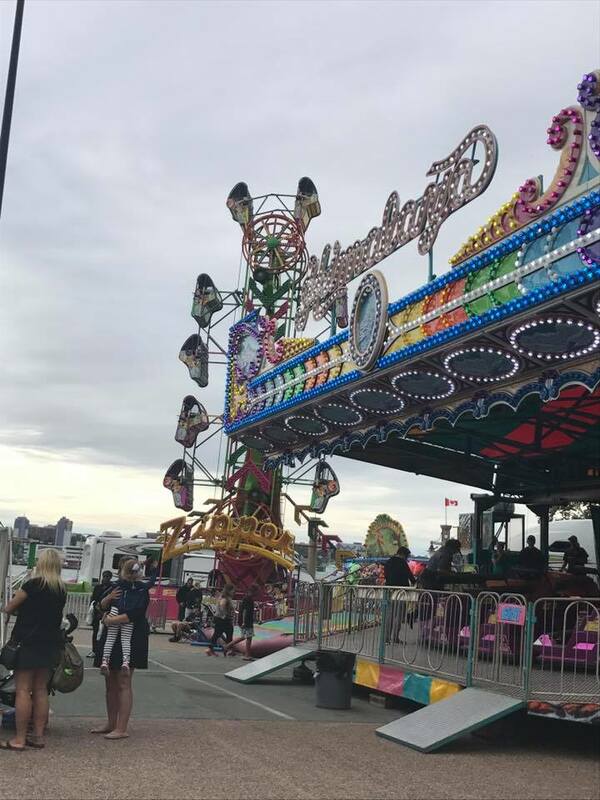 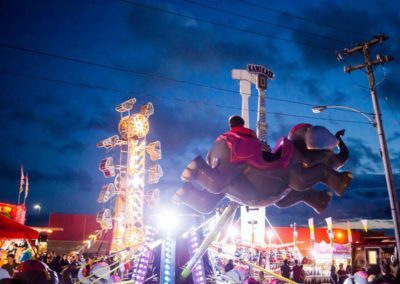 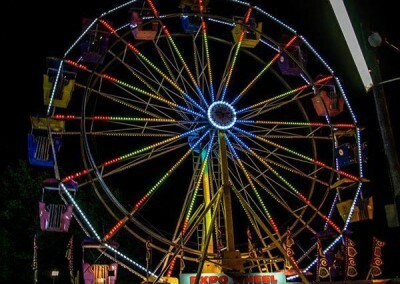 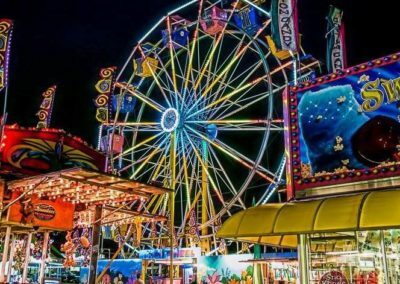 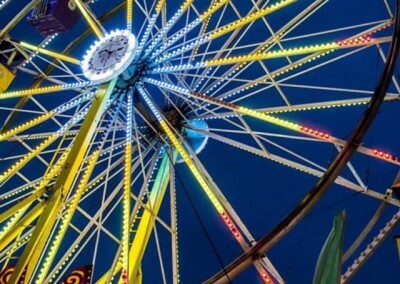 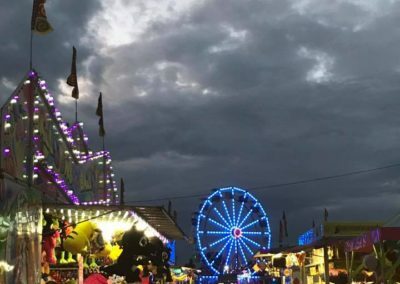 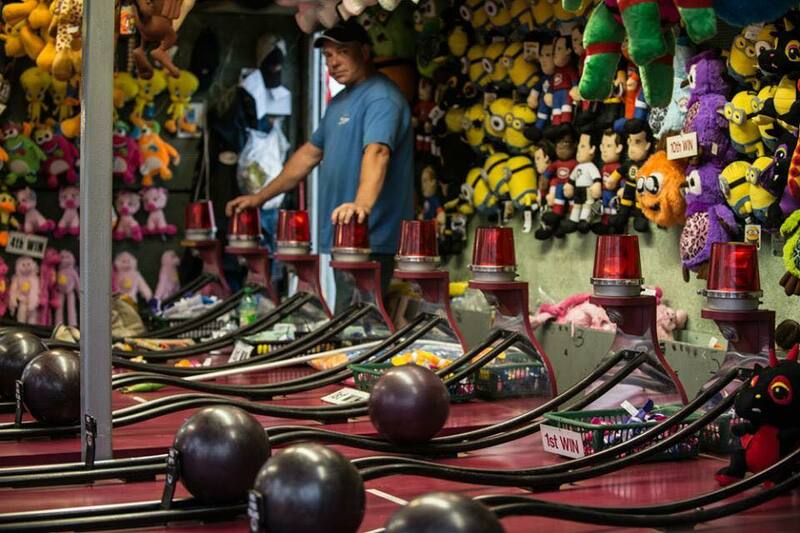 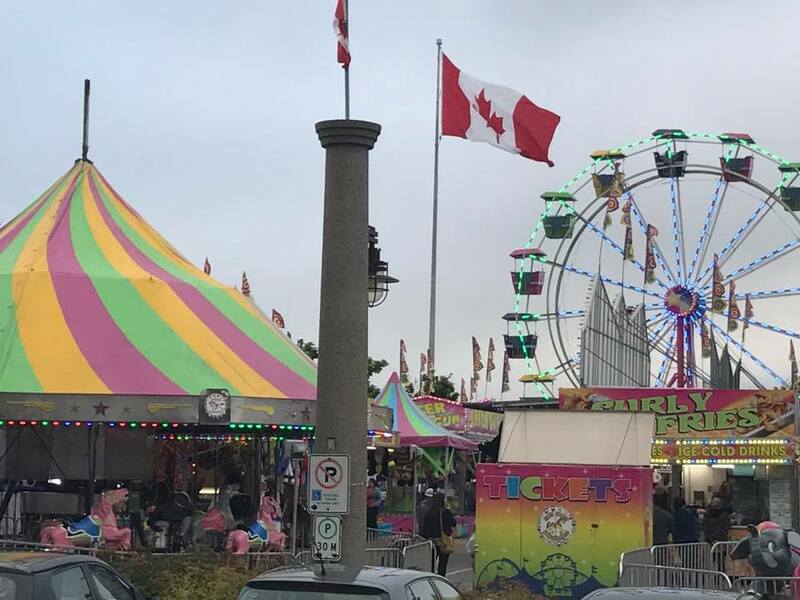 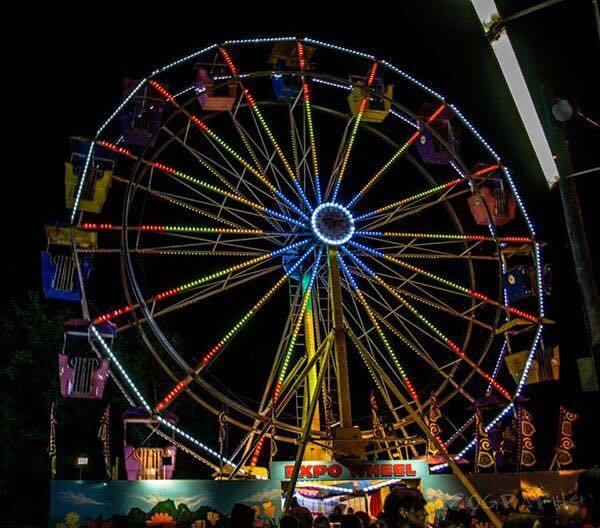 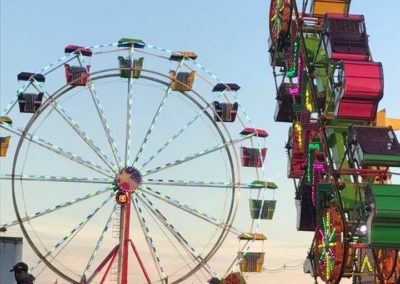 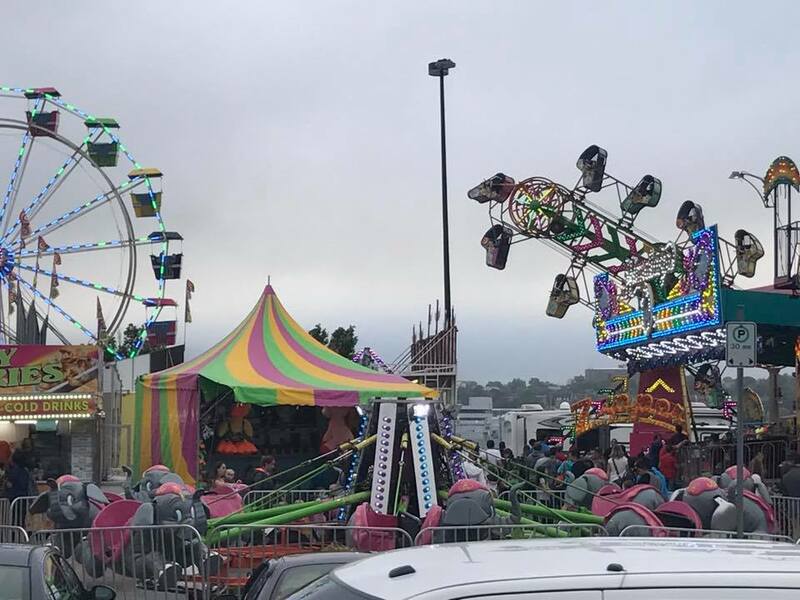 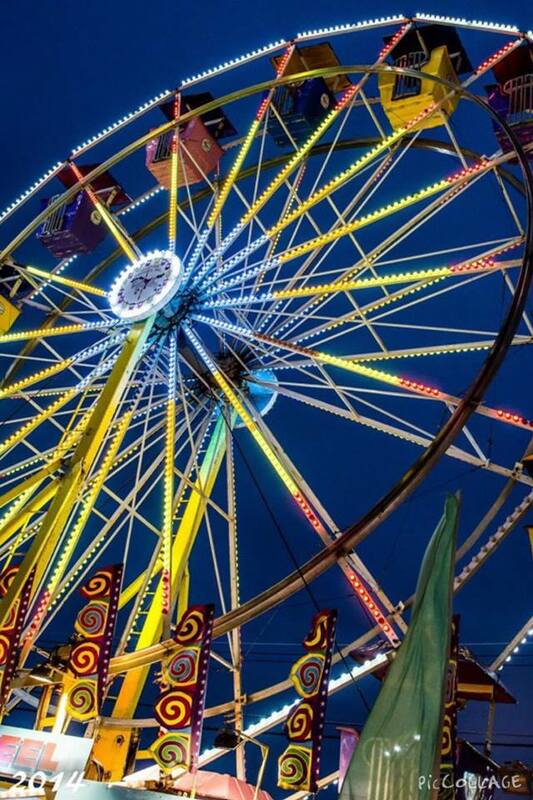 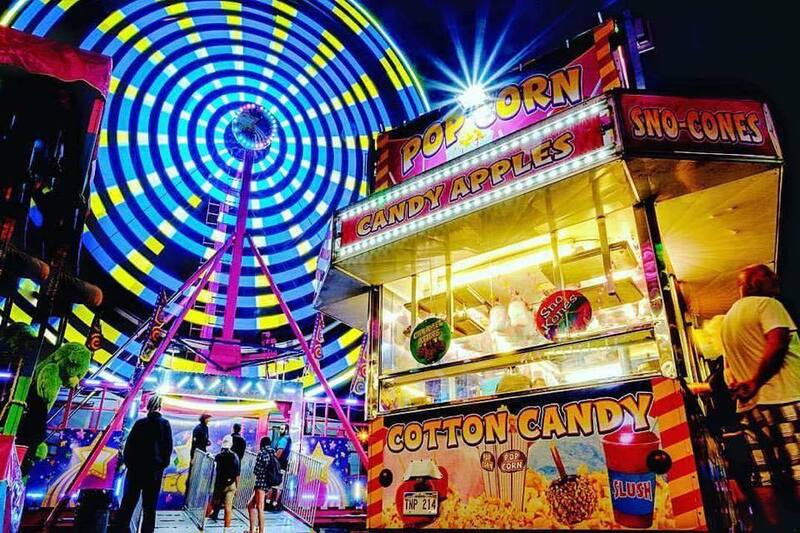 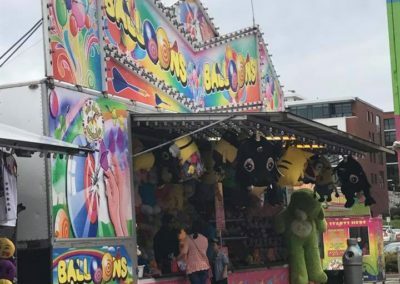 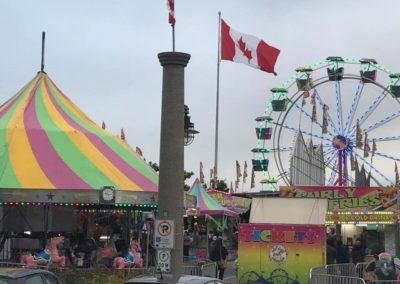 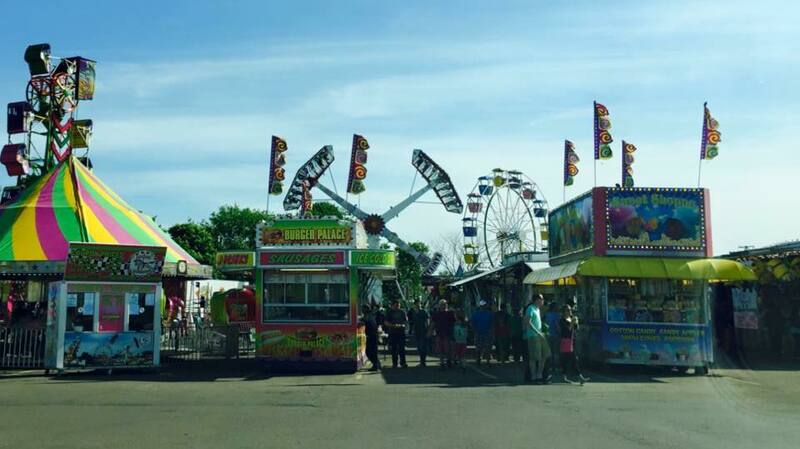 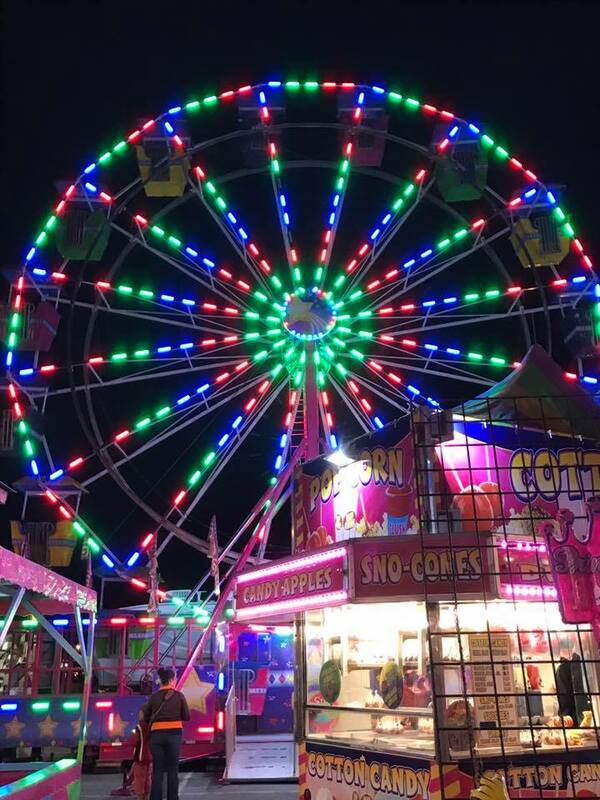 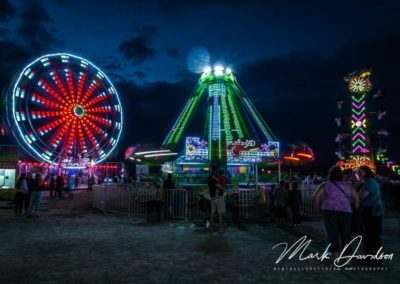 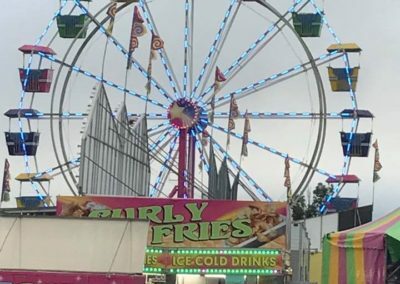 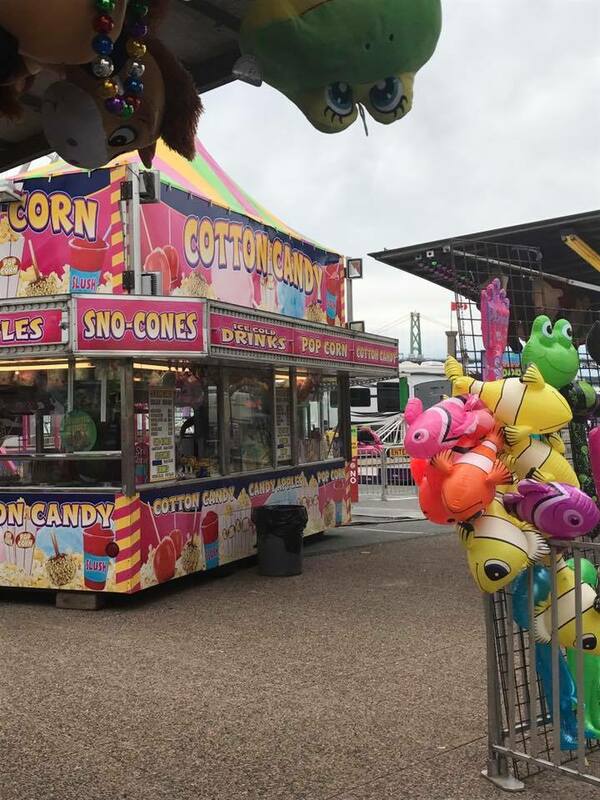 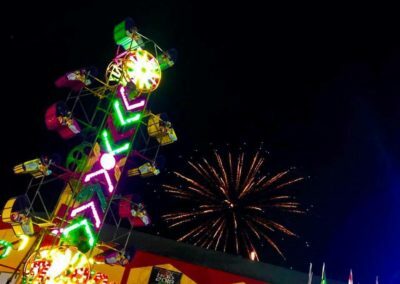 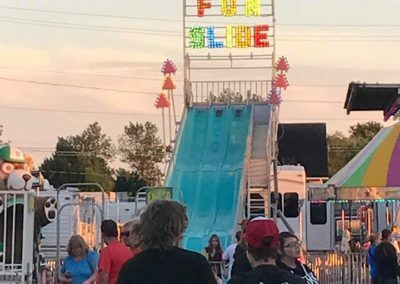 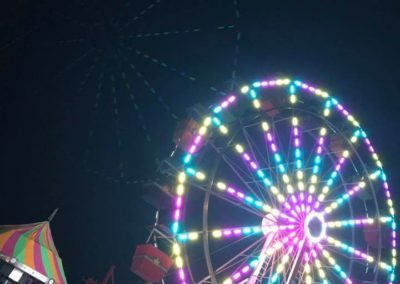 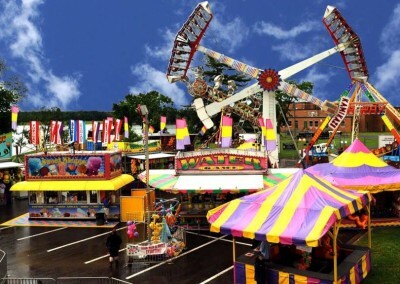 We are committed to providing a clean, safe atmosphere where families and communities can enjoy all the excitement of a complete carnival midway. 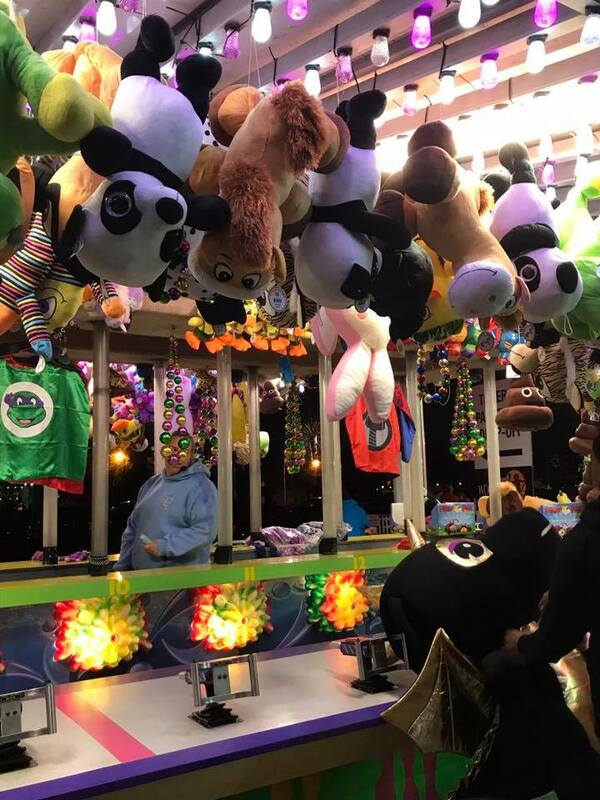 We take great pride in building strong personal relationships with our clients and we view each one as a partnership, after all your success is our success. 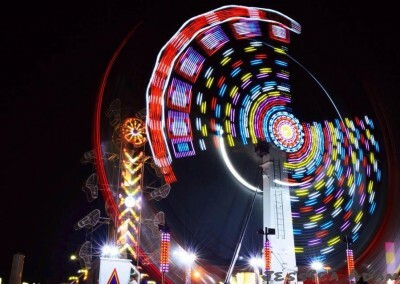 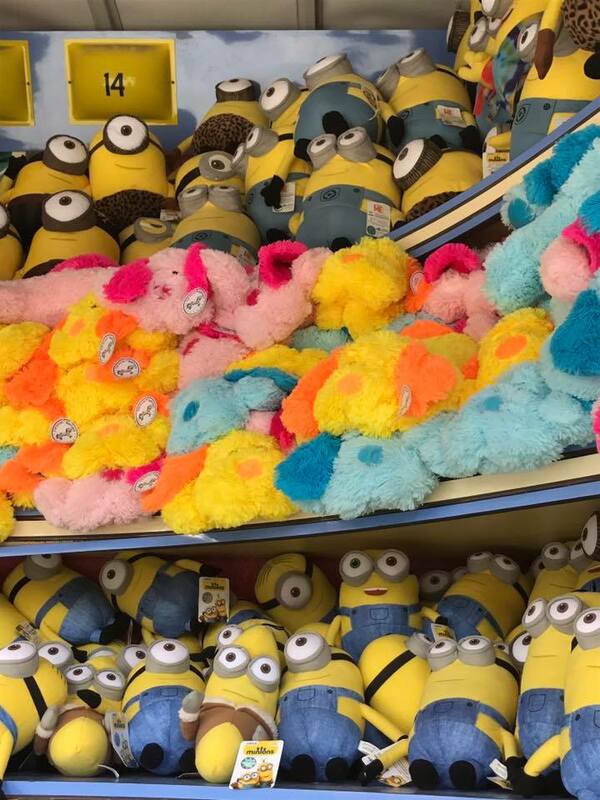 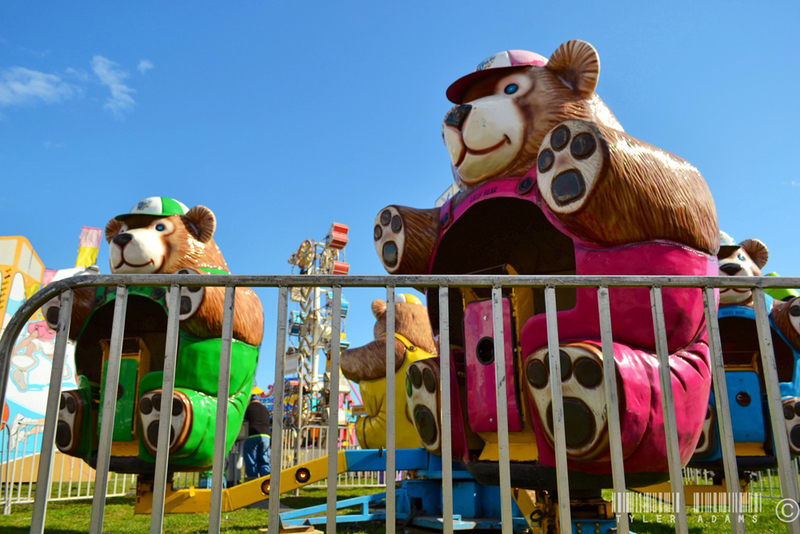 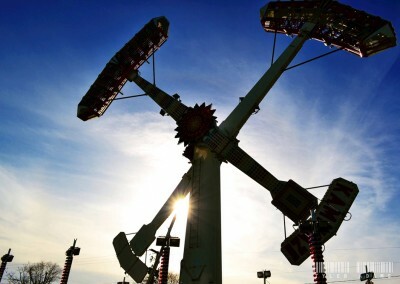 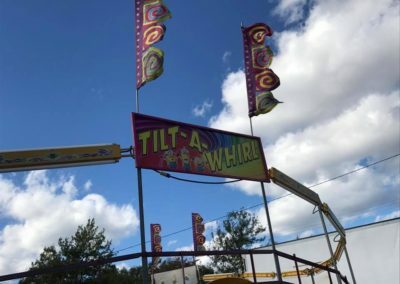 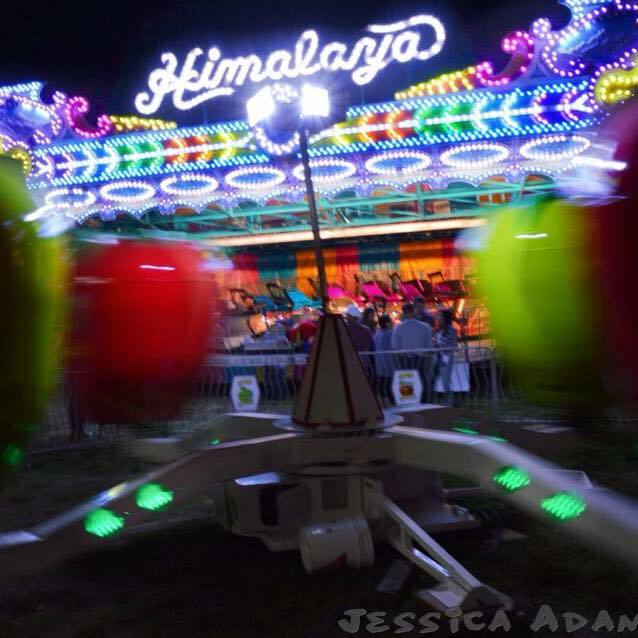 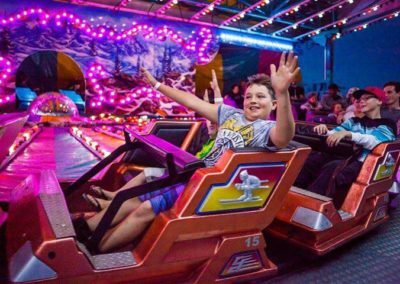 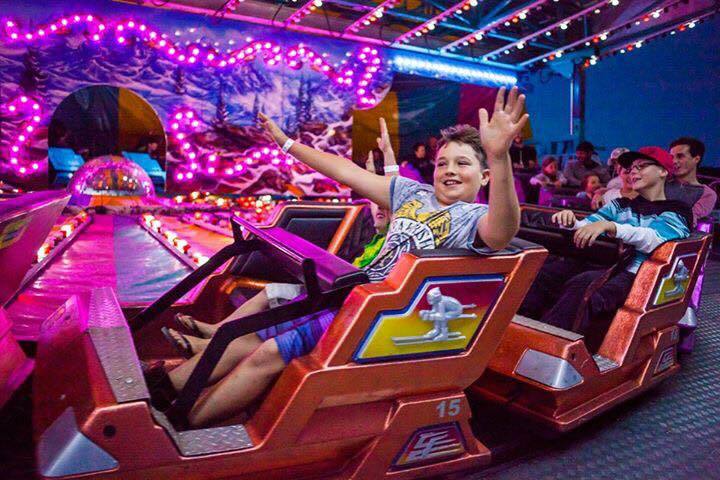 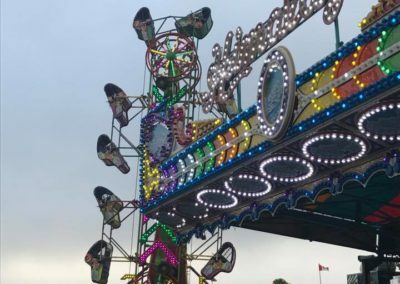 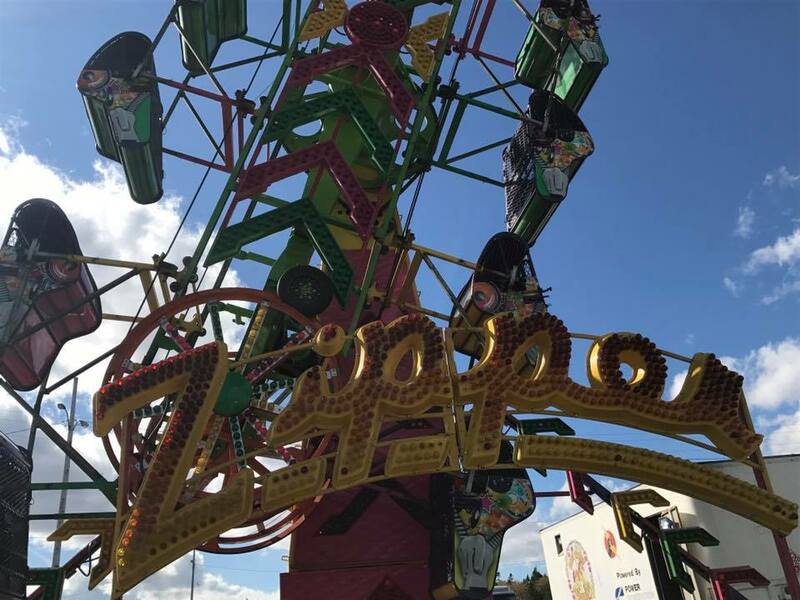 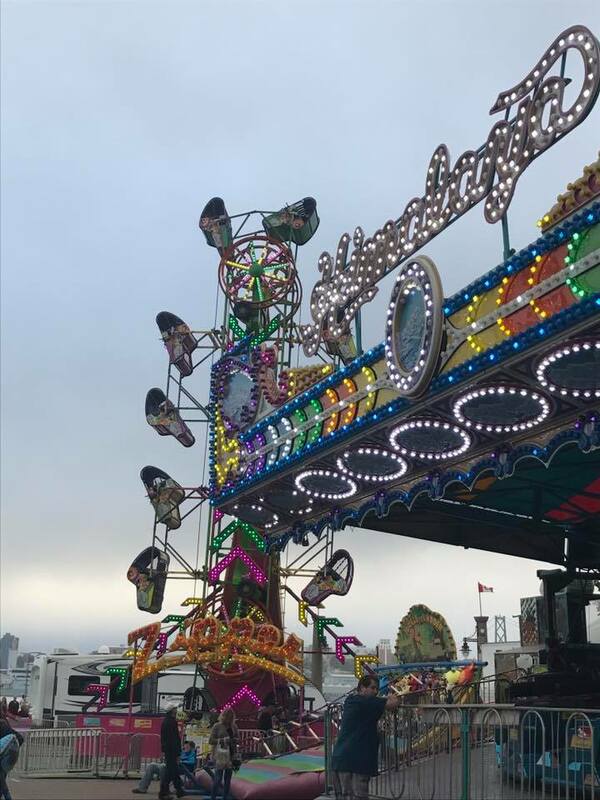 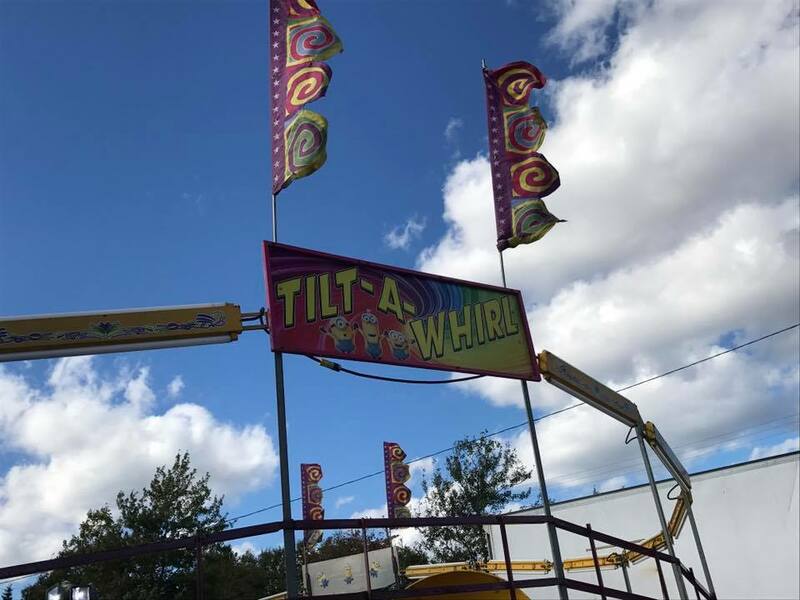 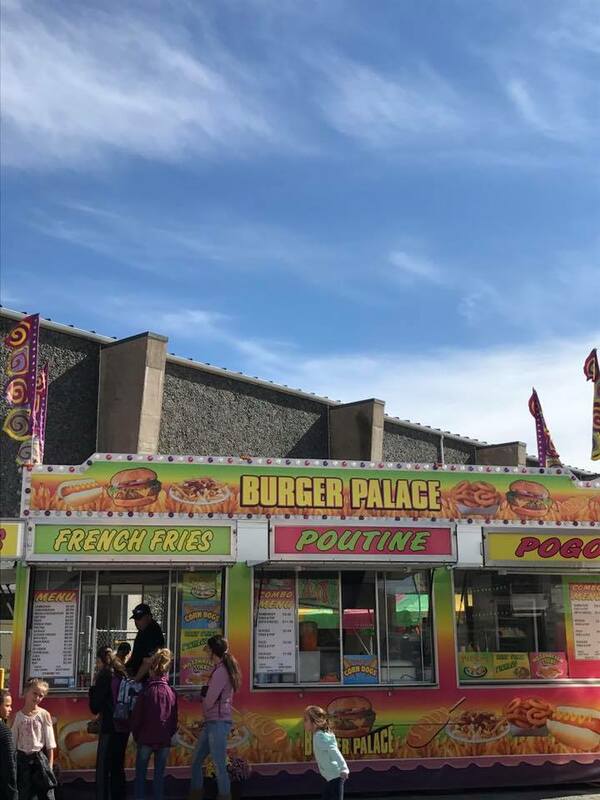 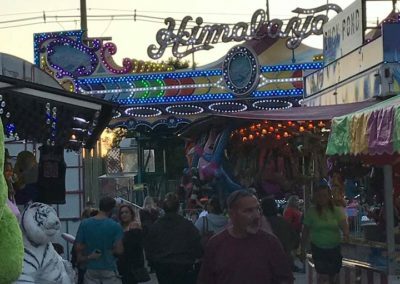 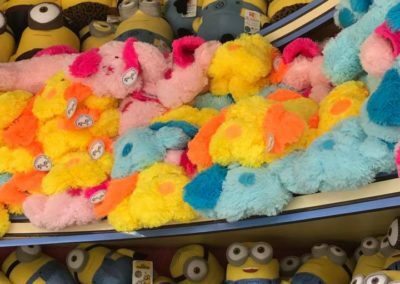 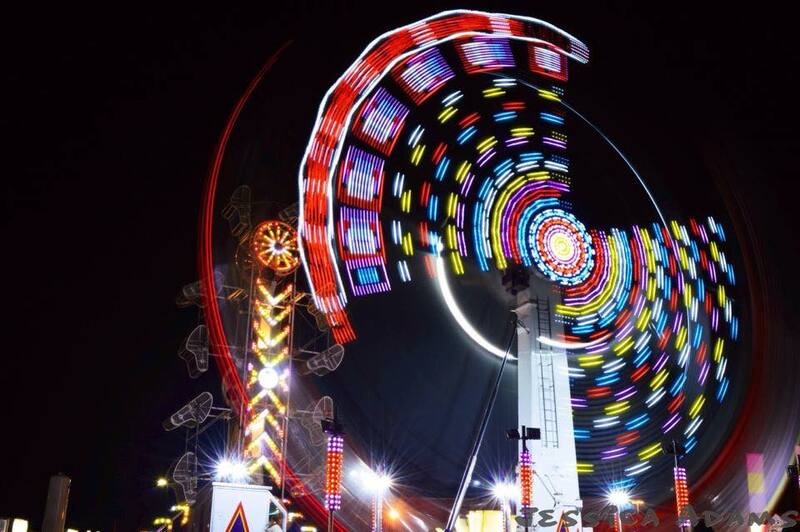 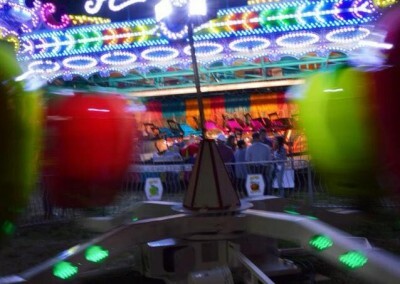 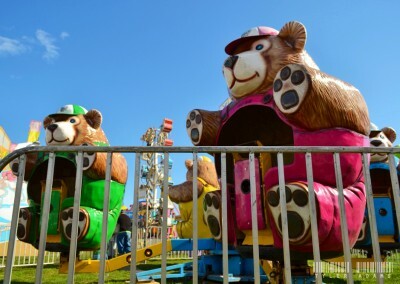 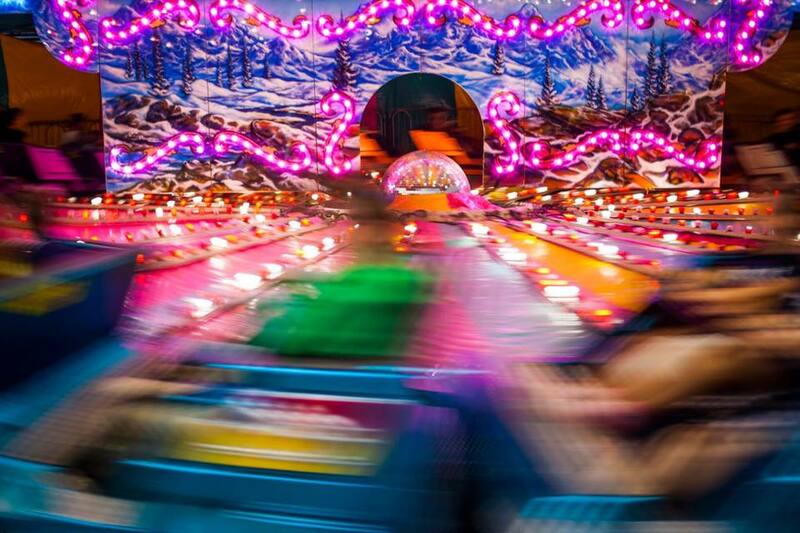 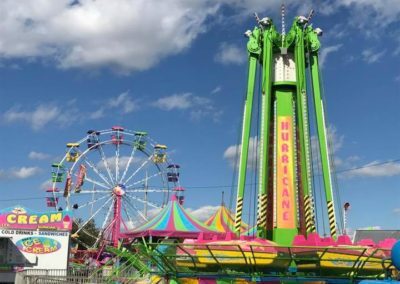 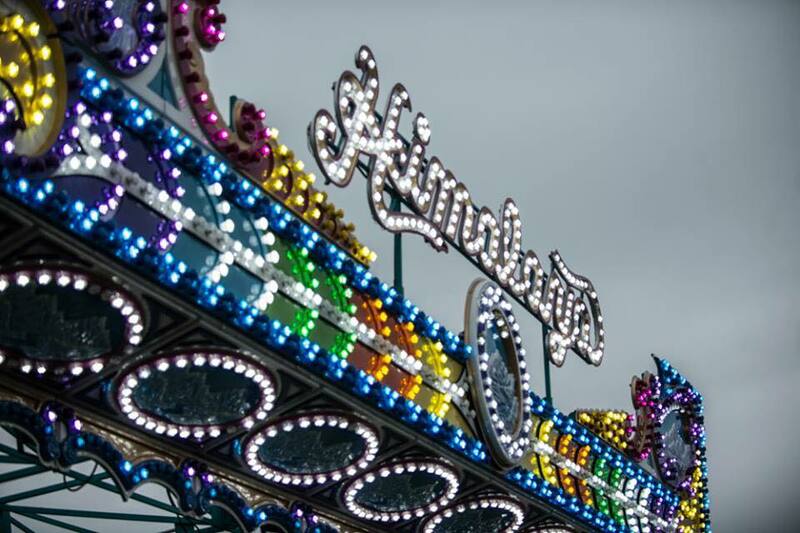 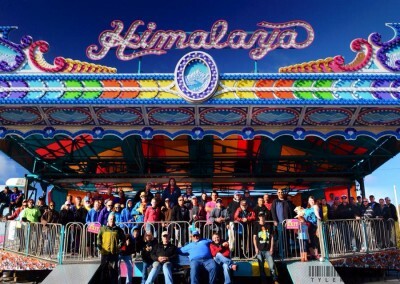 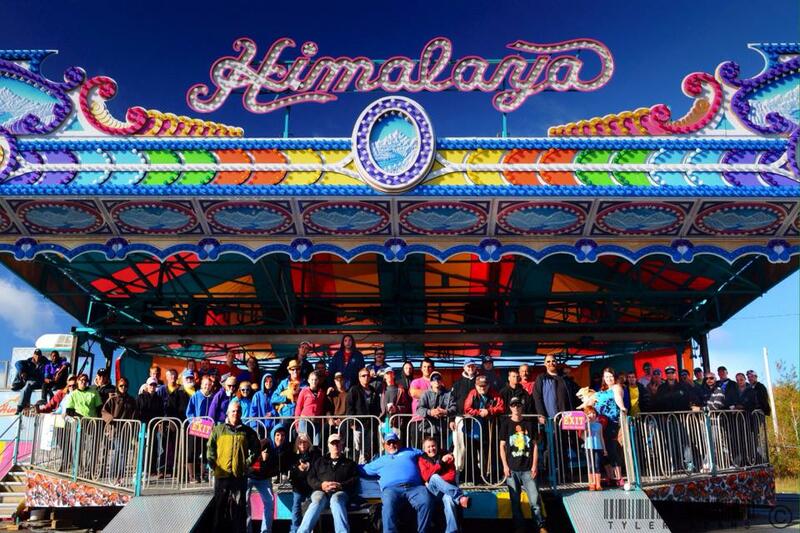 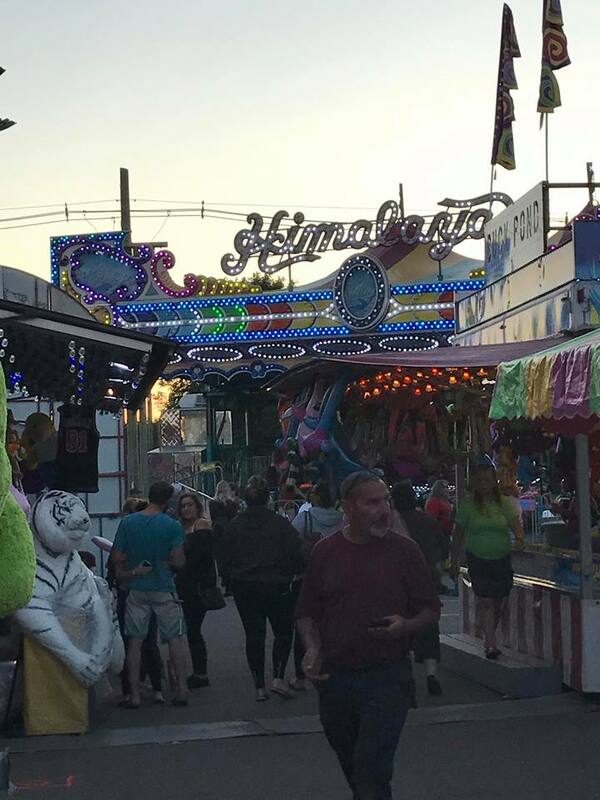 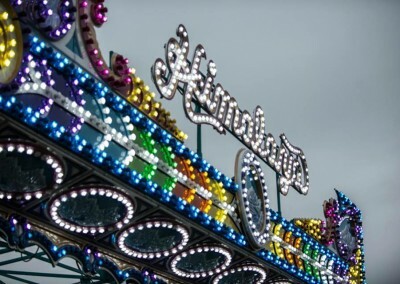 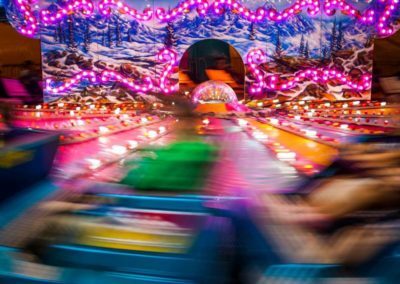 We have a wide variety of your favorite rides, like the Zipper, Kamakazi, Himalaya, Spider, Tilt a Whirl, Scrambler, Zero Gravity, Expo Wheel and many, many more! 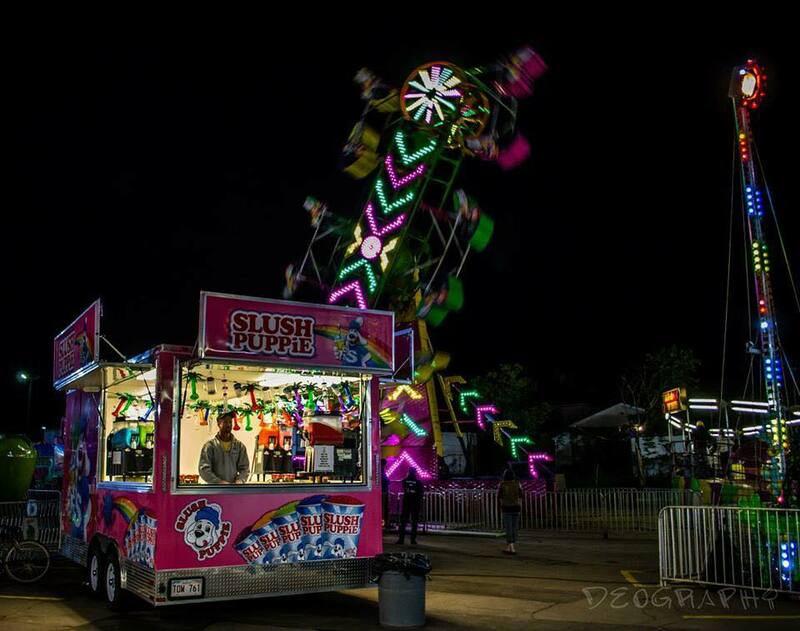 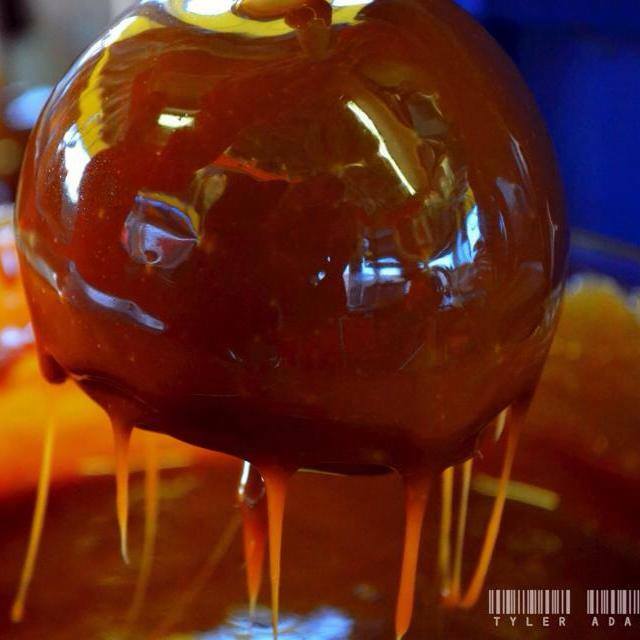 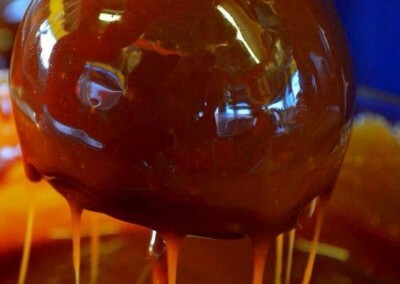 You can also book us for your event! 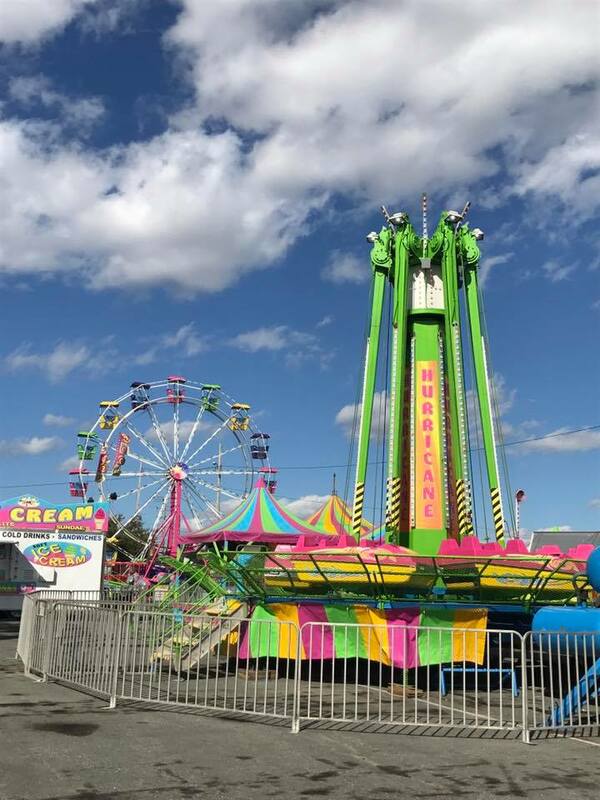 From renting single amusement ride for a private party, Christmas party or corporate function, to providing a complete package including carnival rides, games, food and cotton candy for your event, we can do it all!